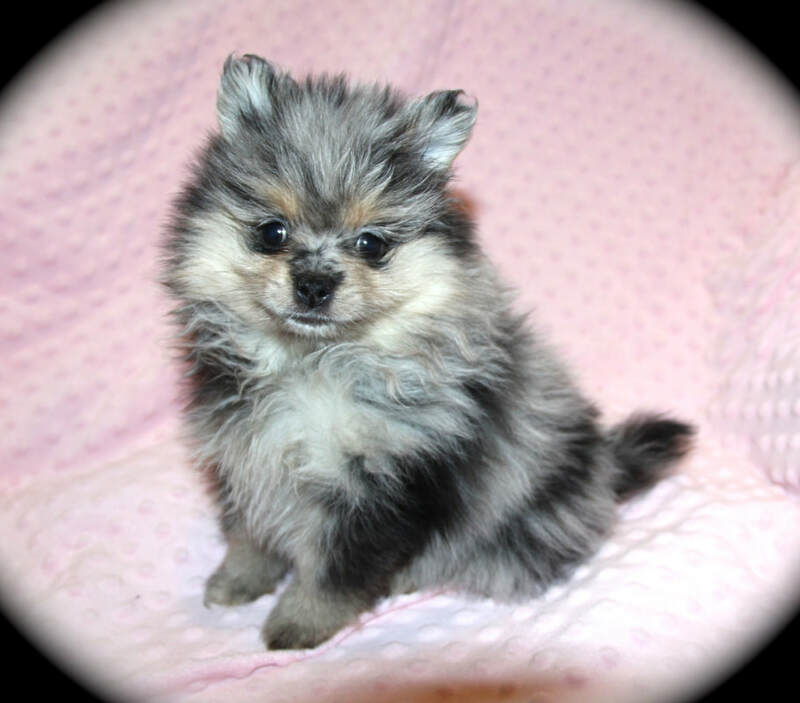 Meet Blue Girl ! 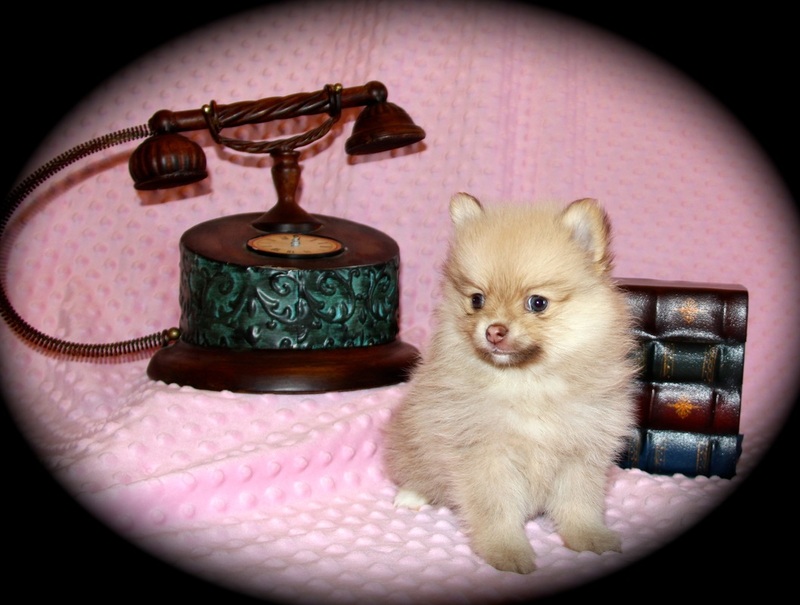 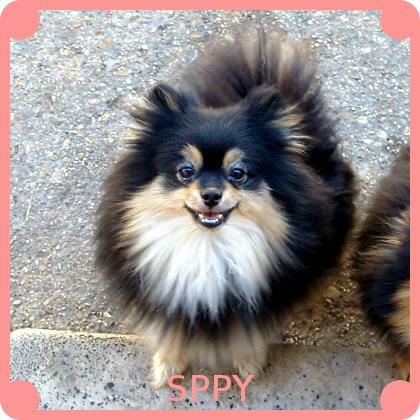 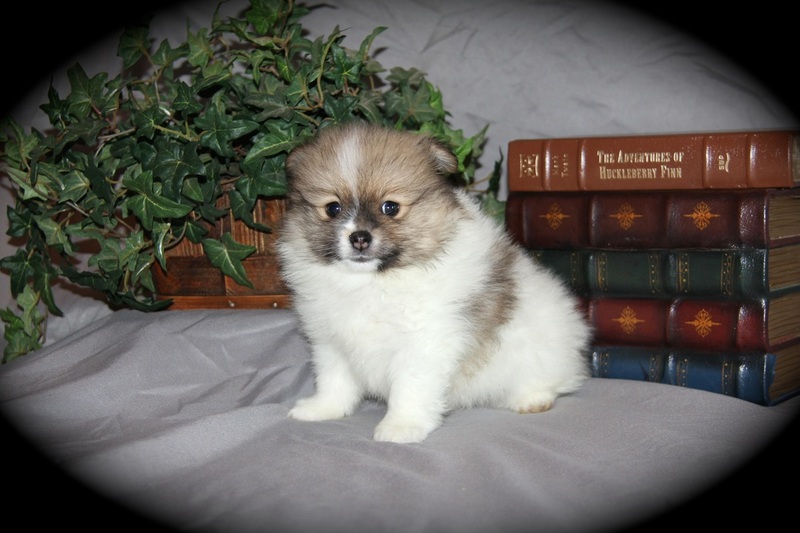 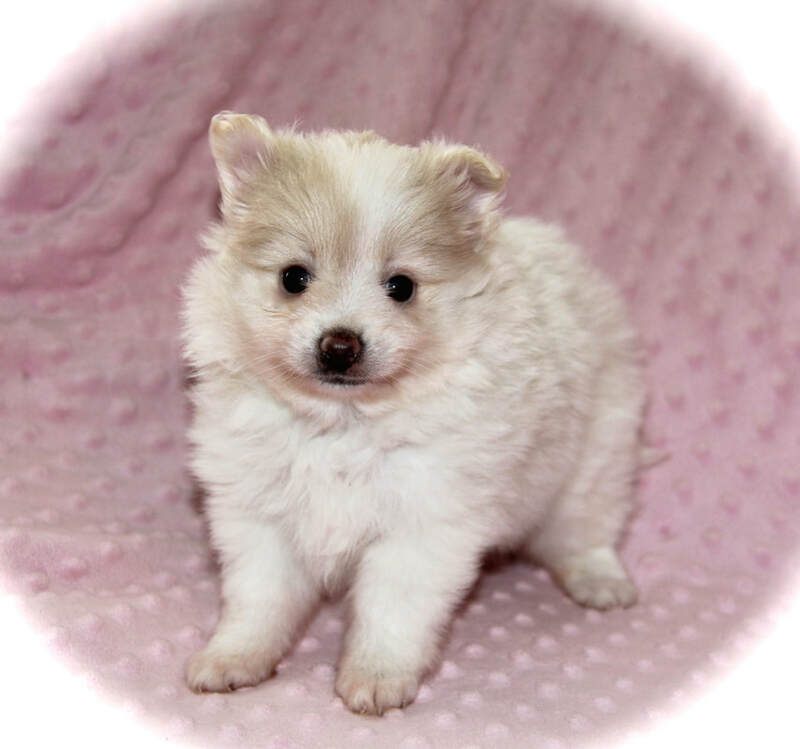 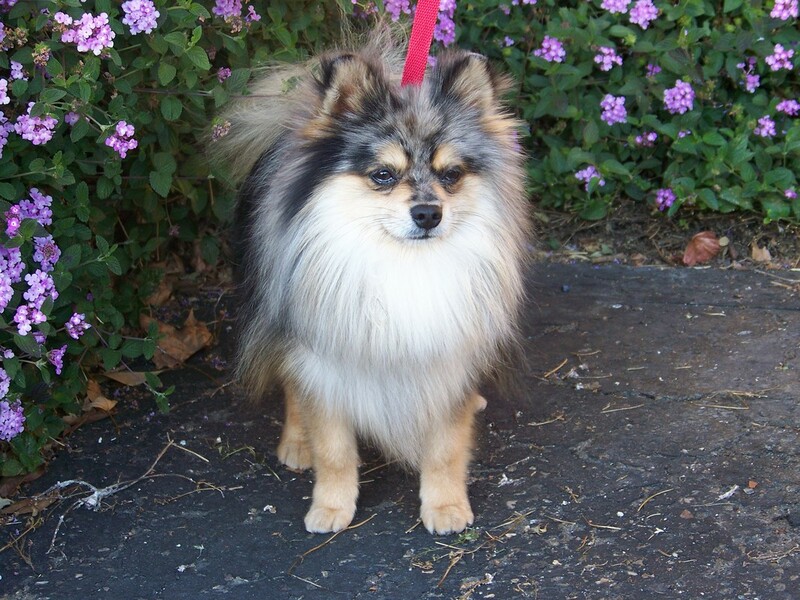 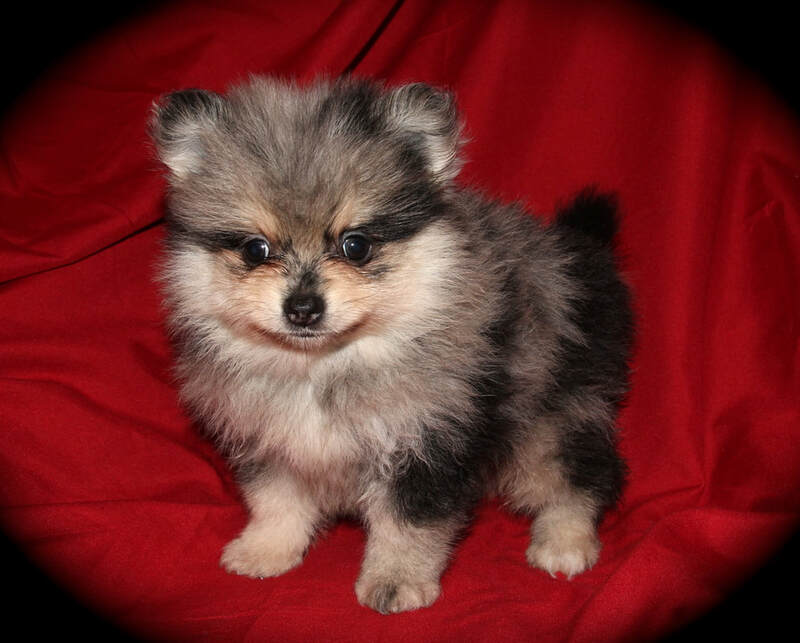 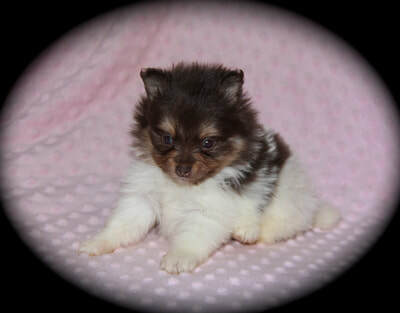 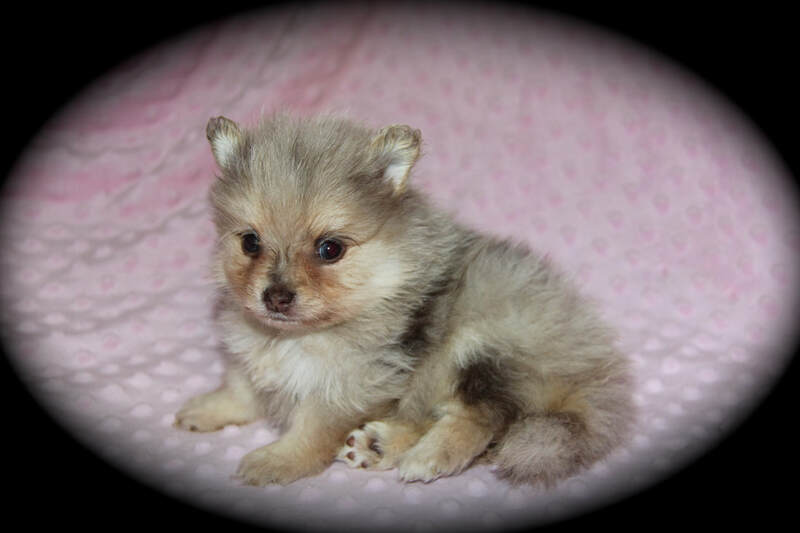 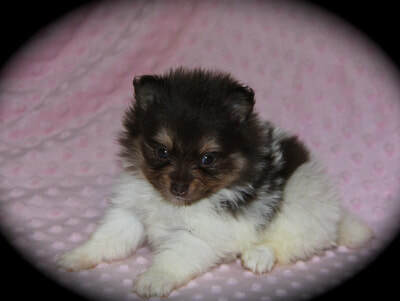 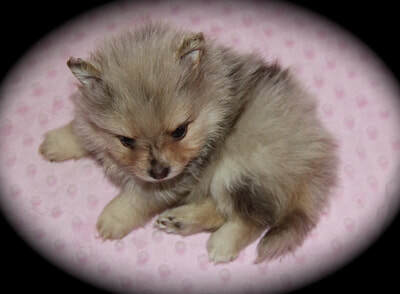 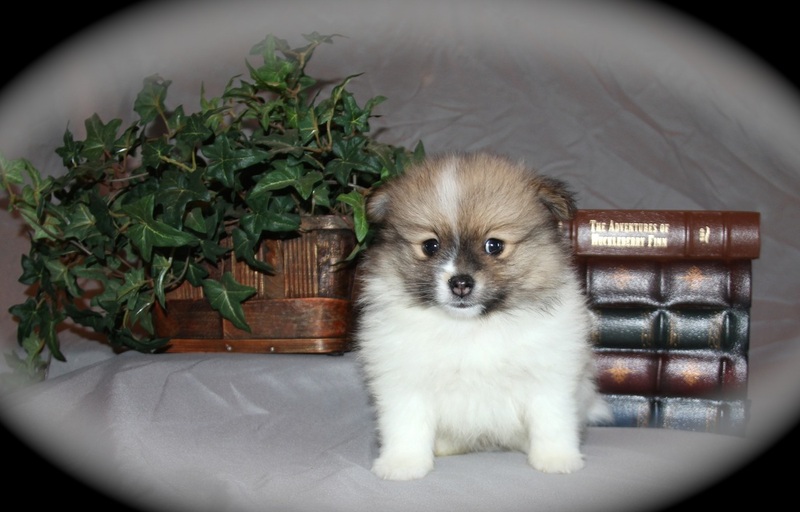 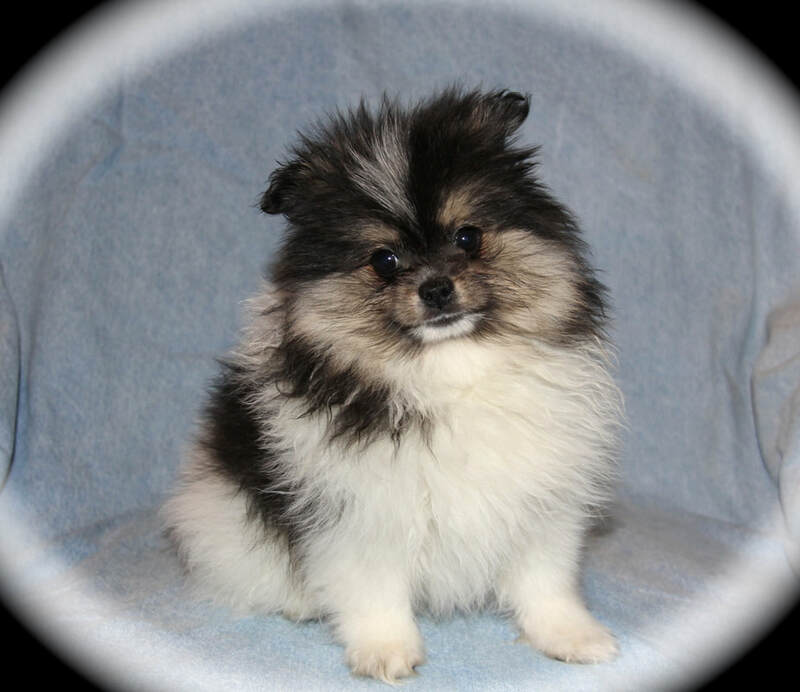 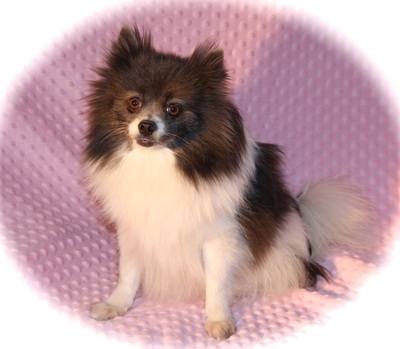 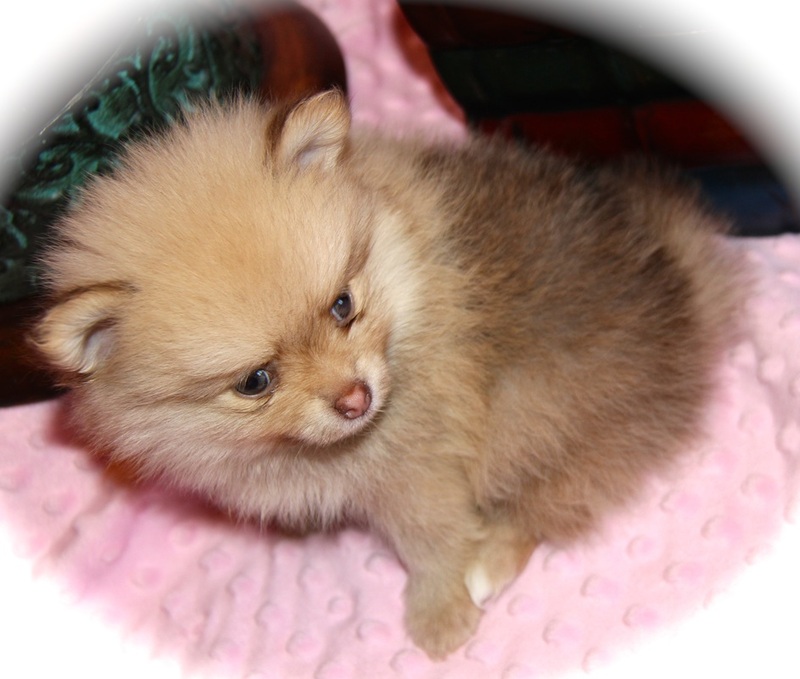 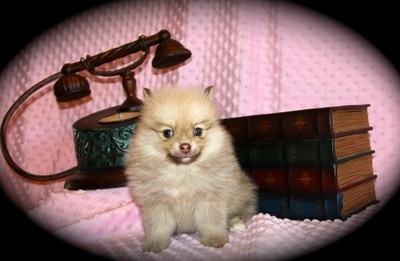 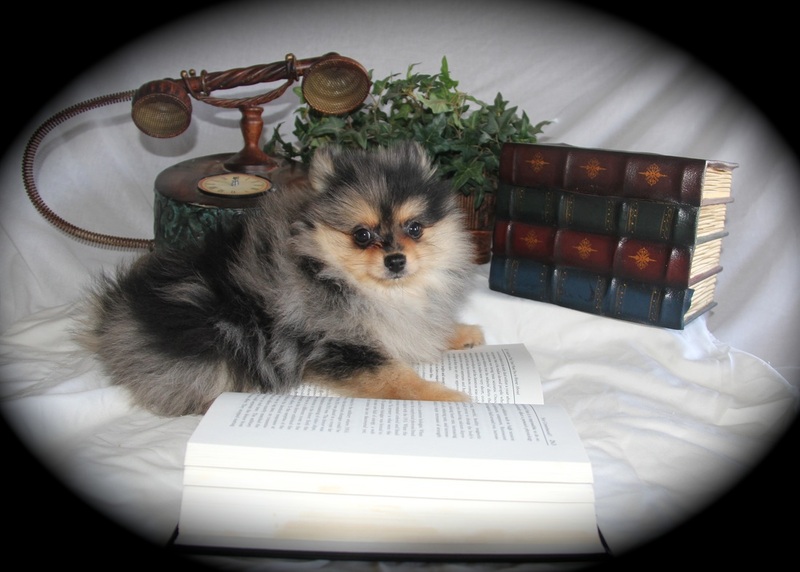 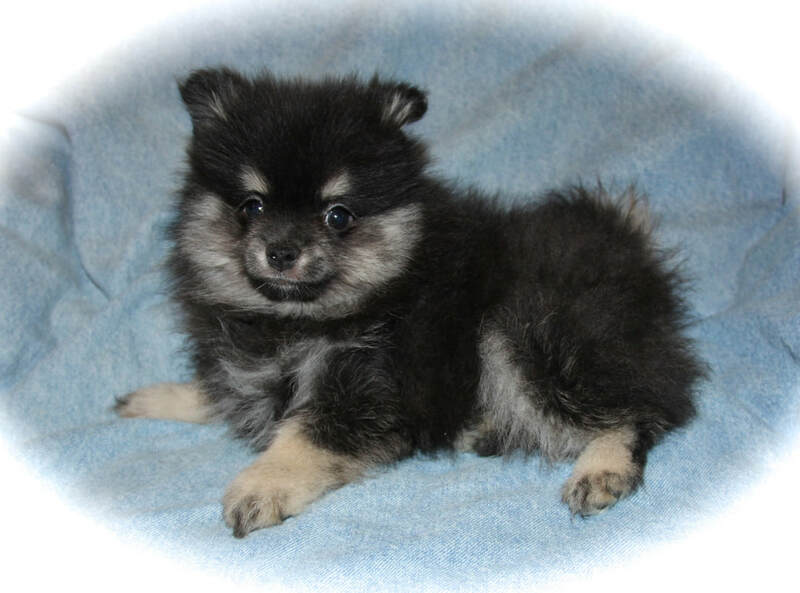 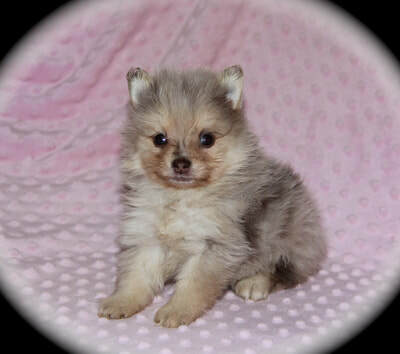 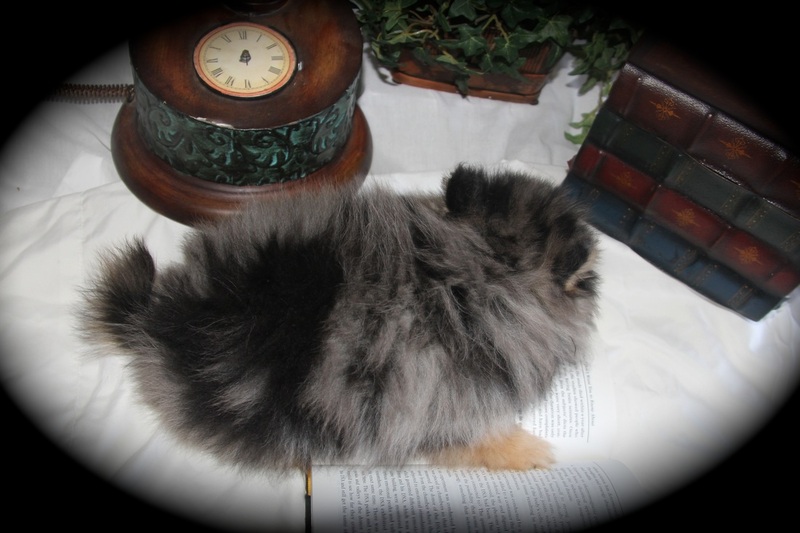 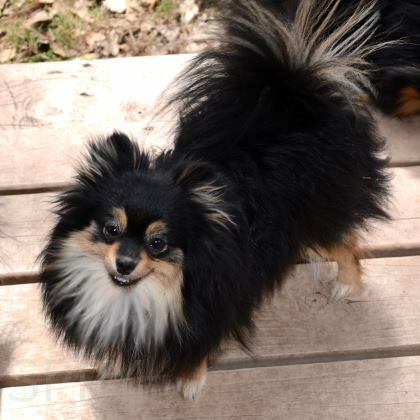 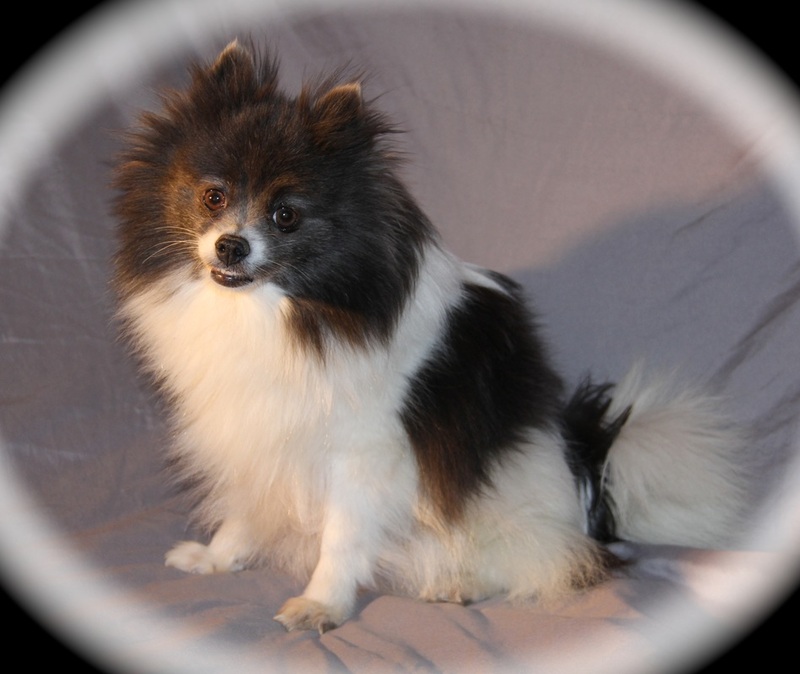 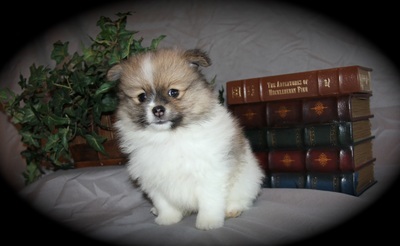 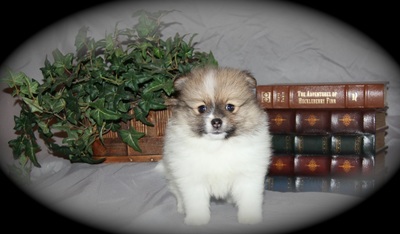 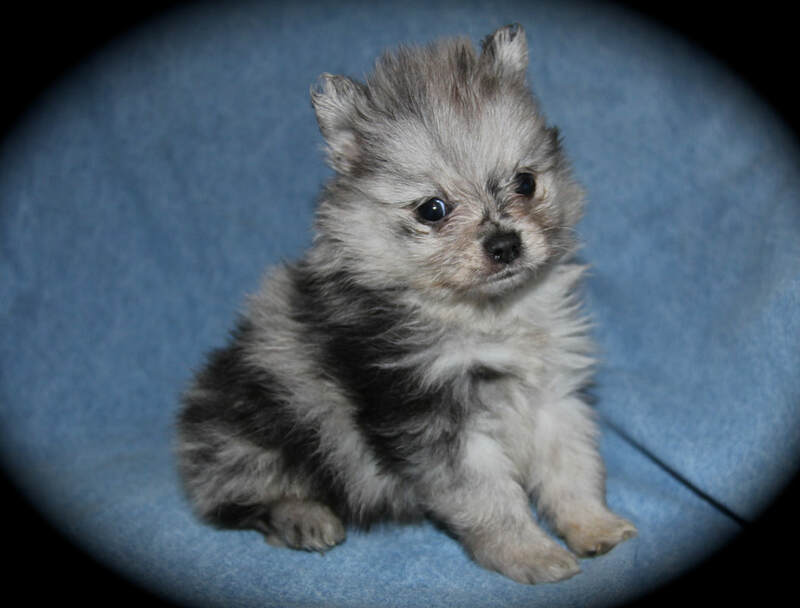 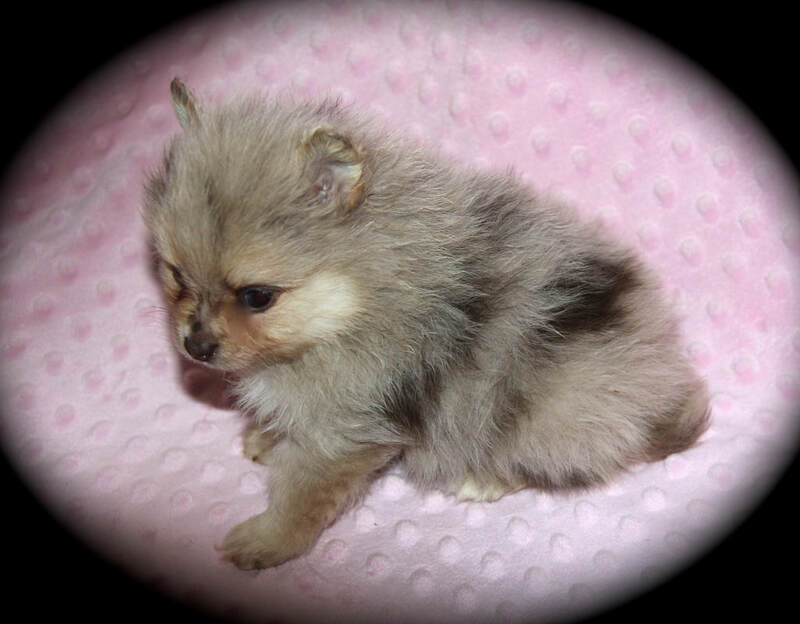 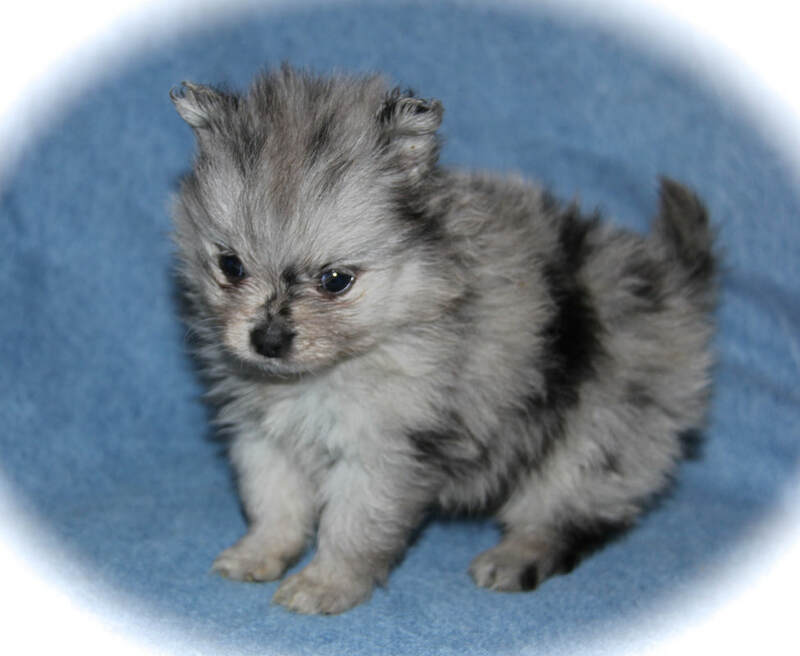 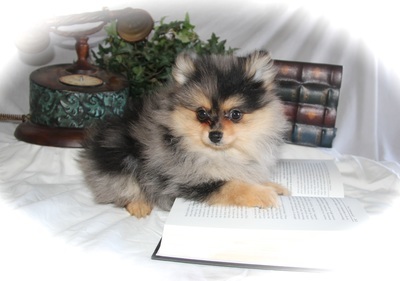 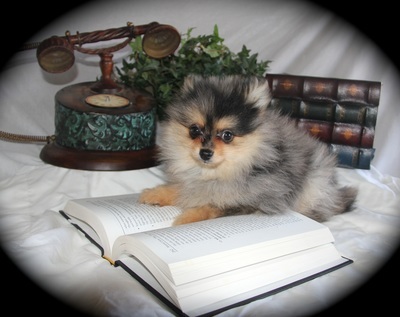 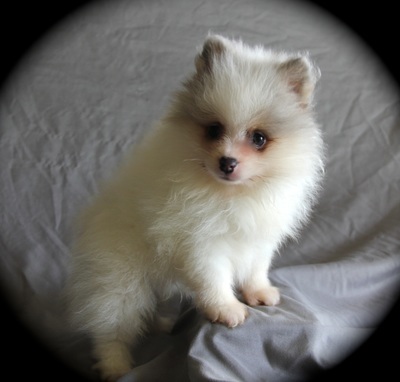 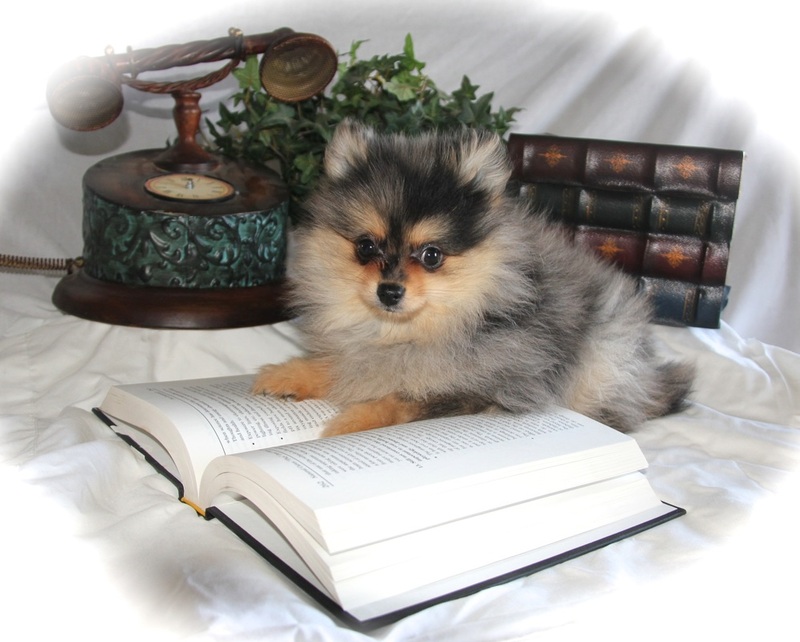 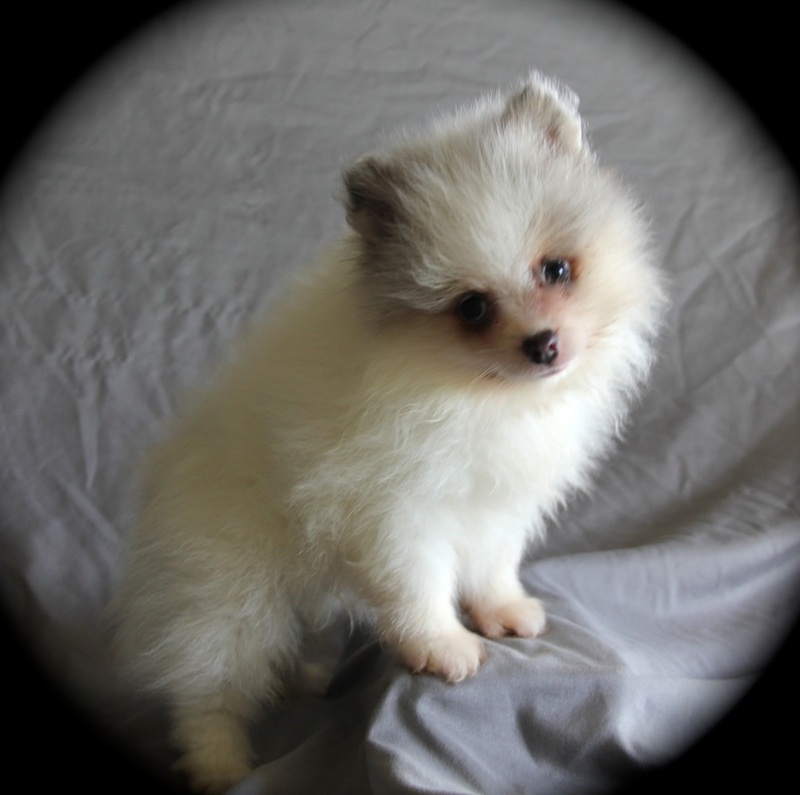 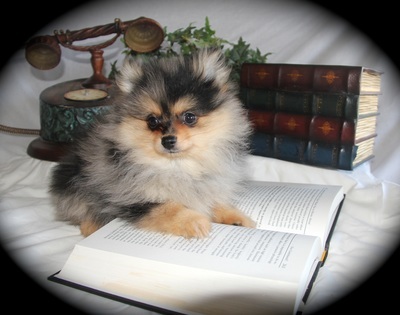 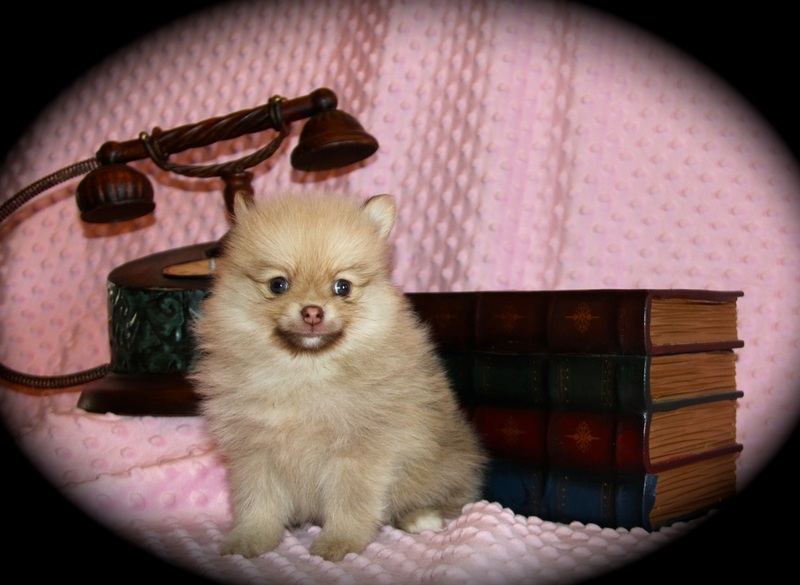 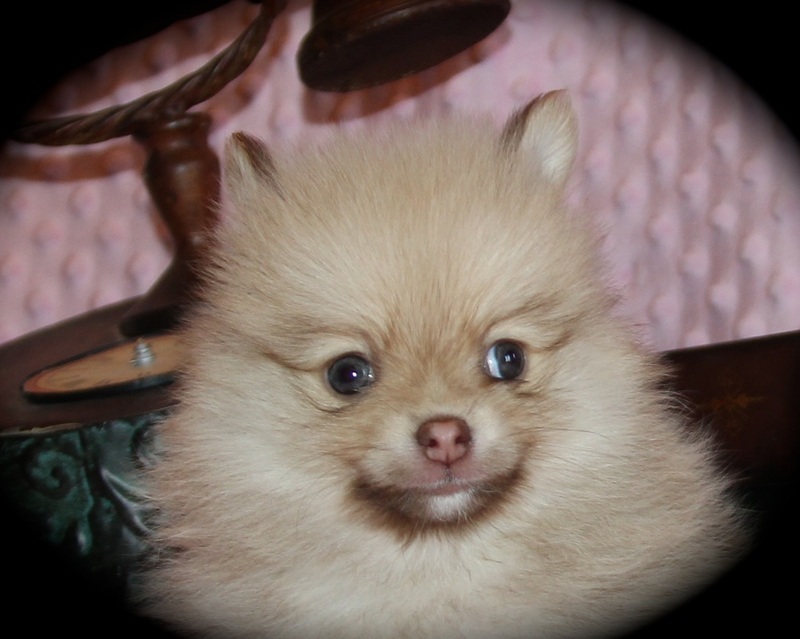 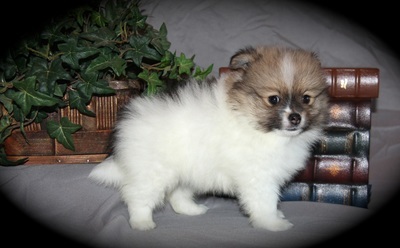 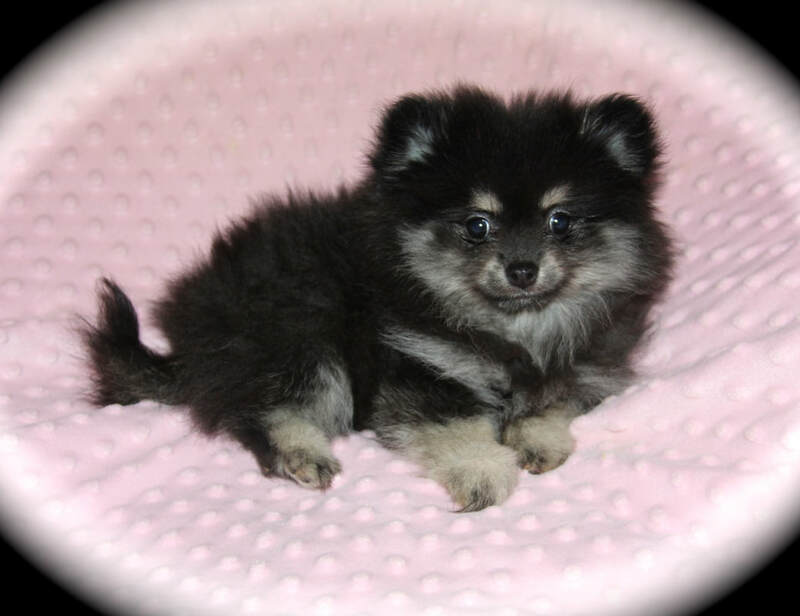 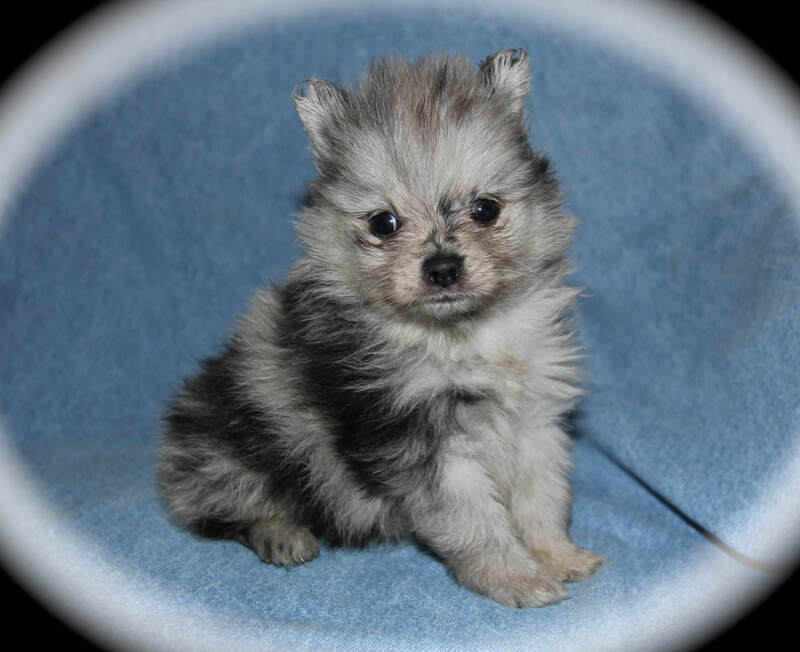 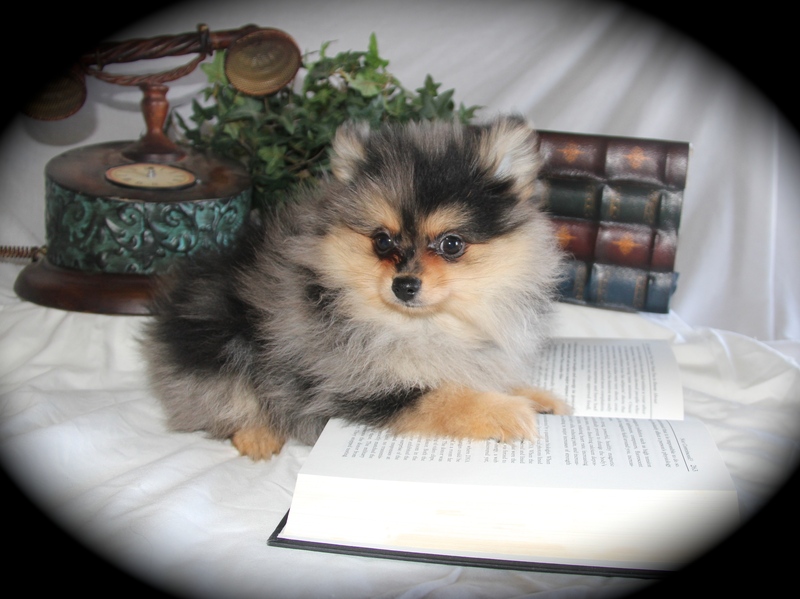 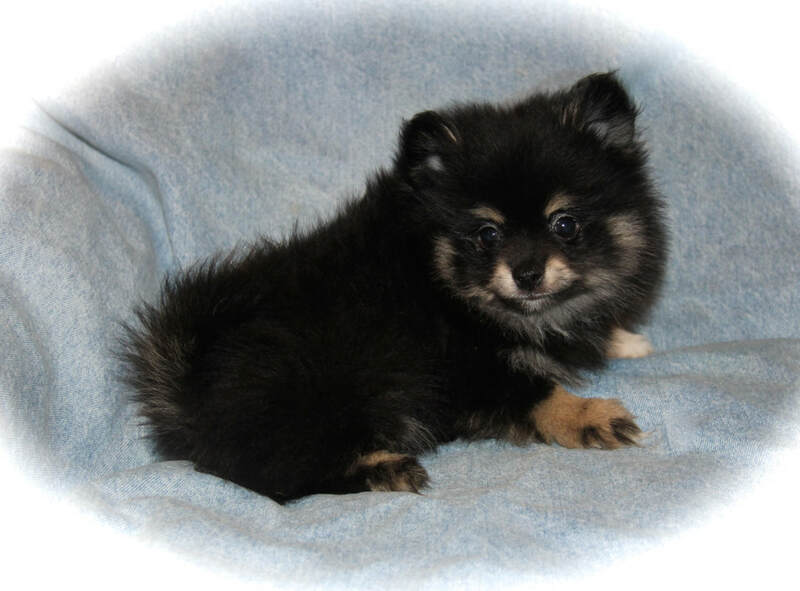 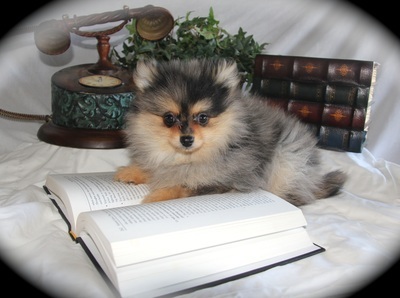 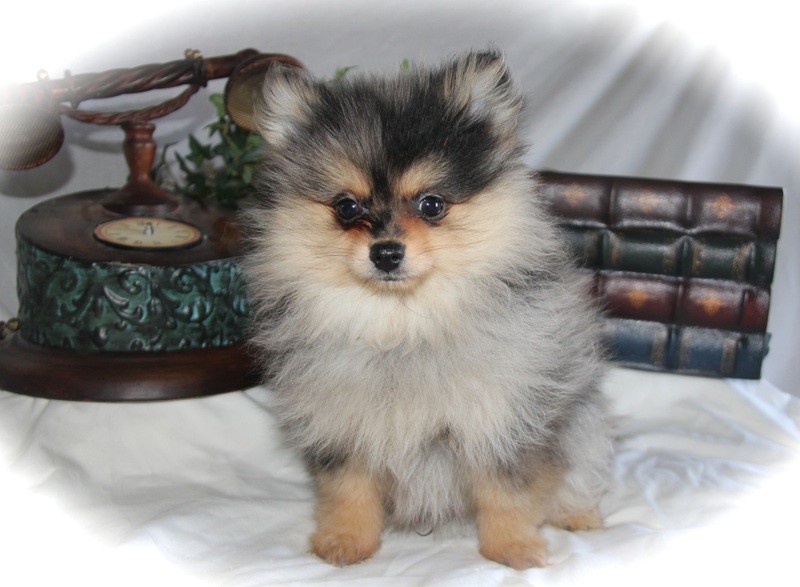 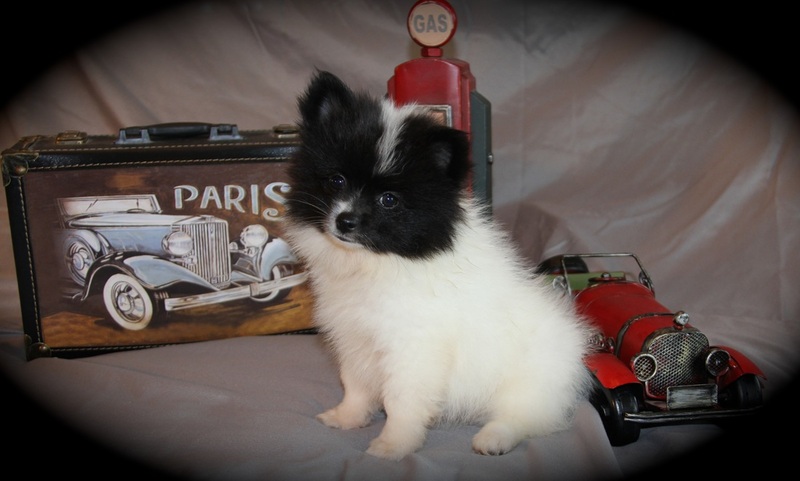 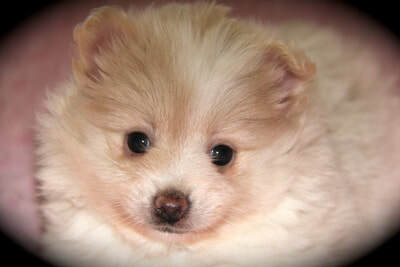 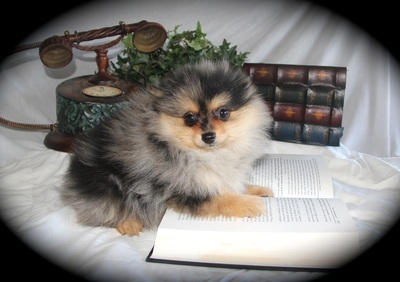 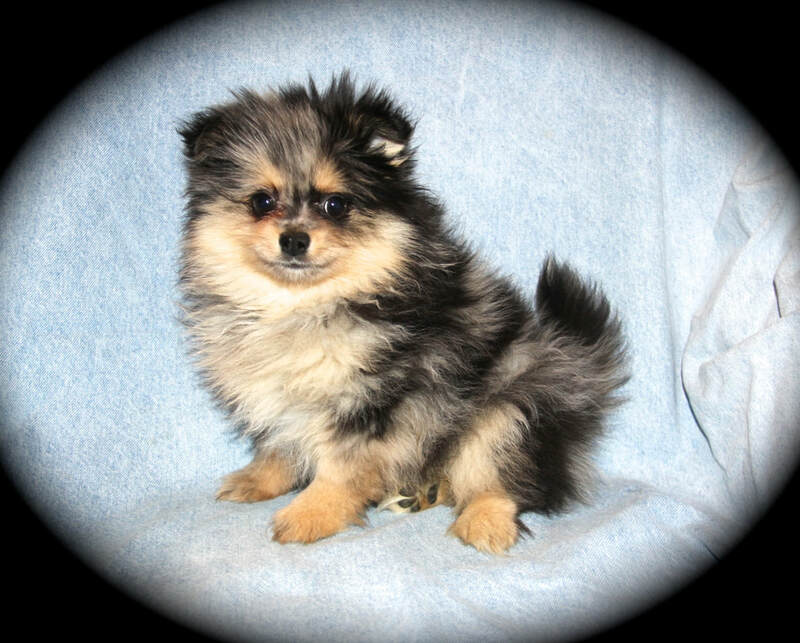 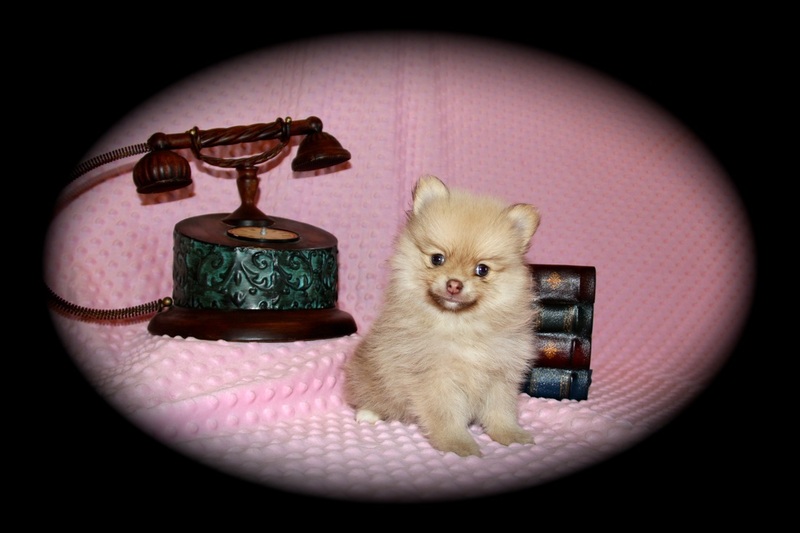 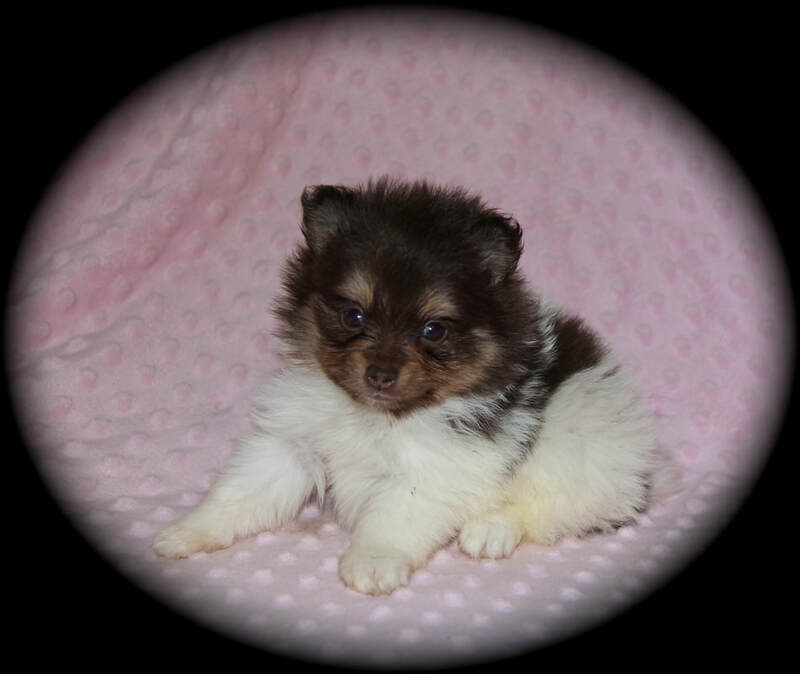 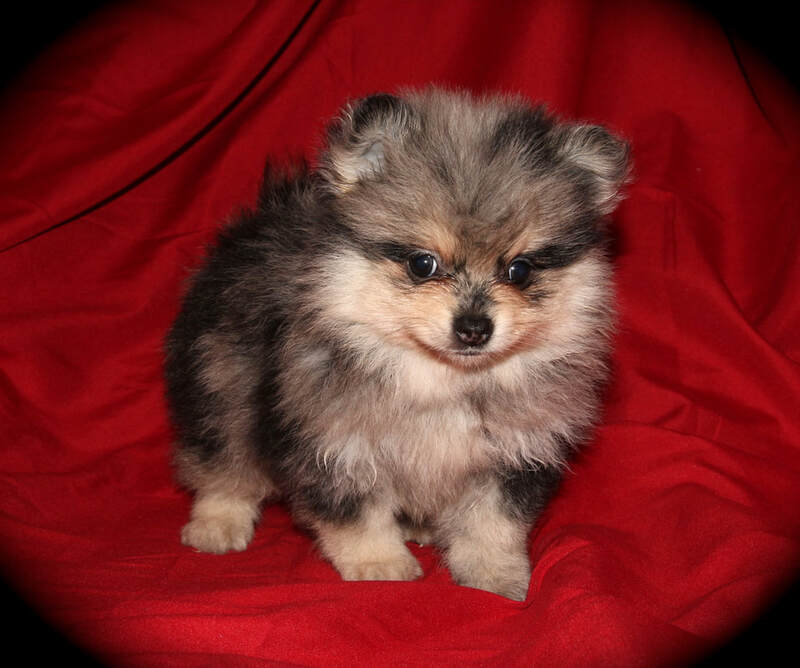 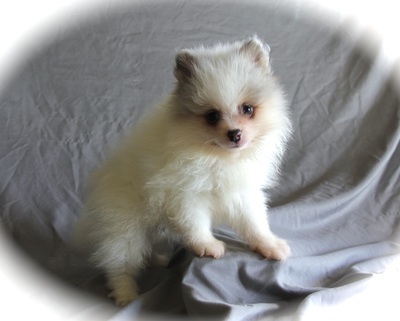 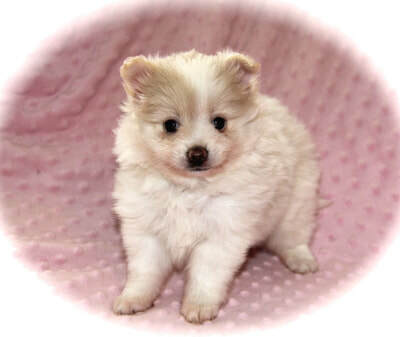 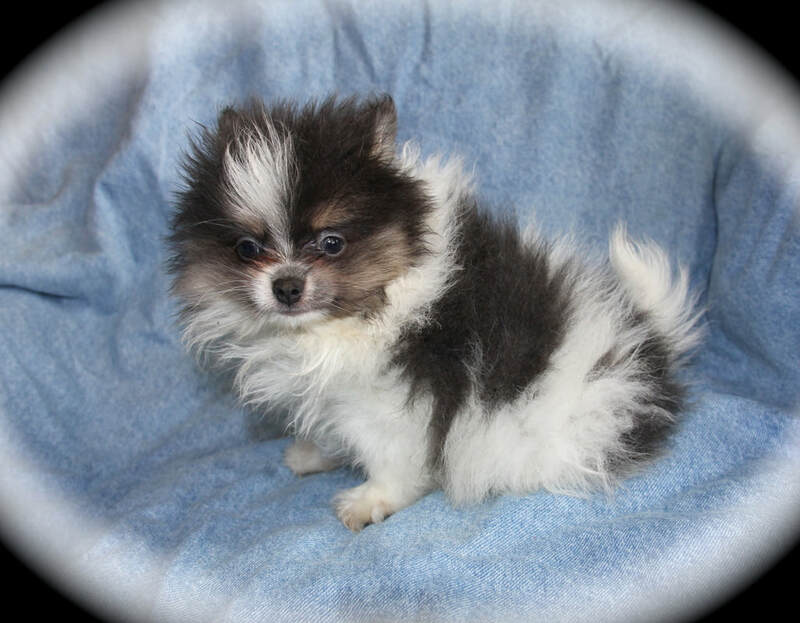 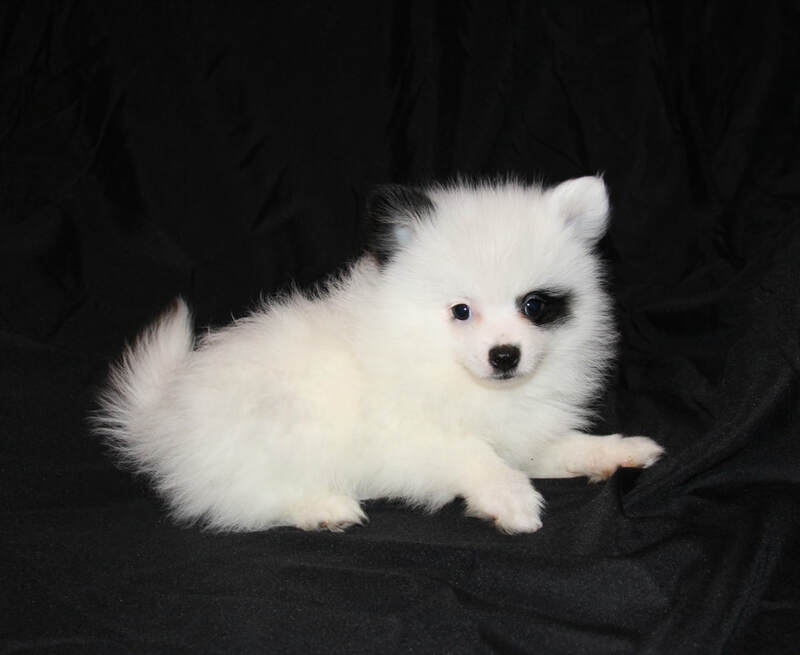 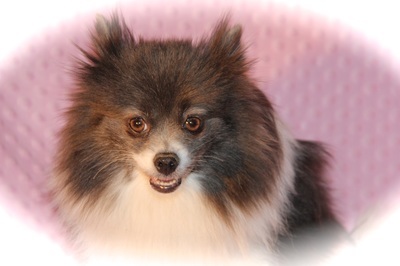 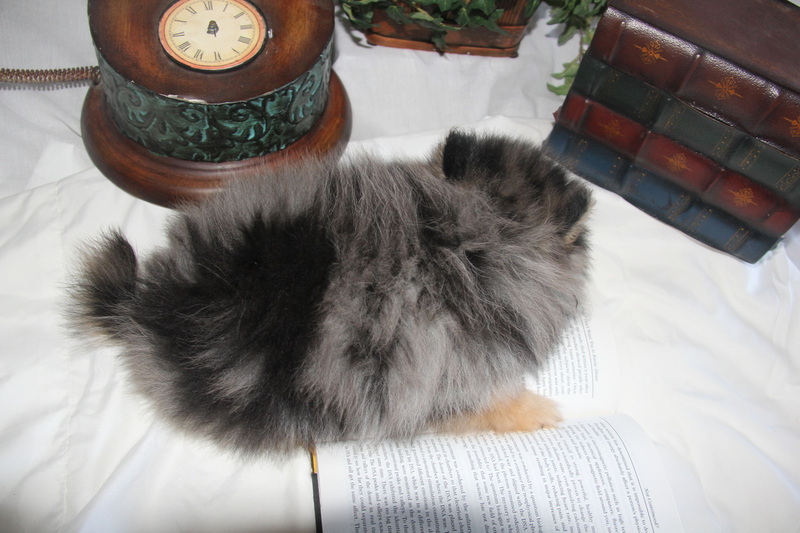 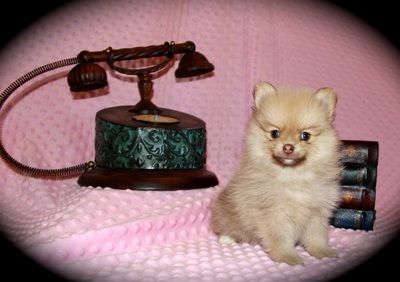 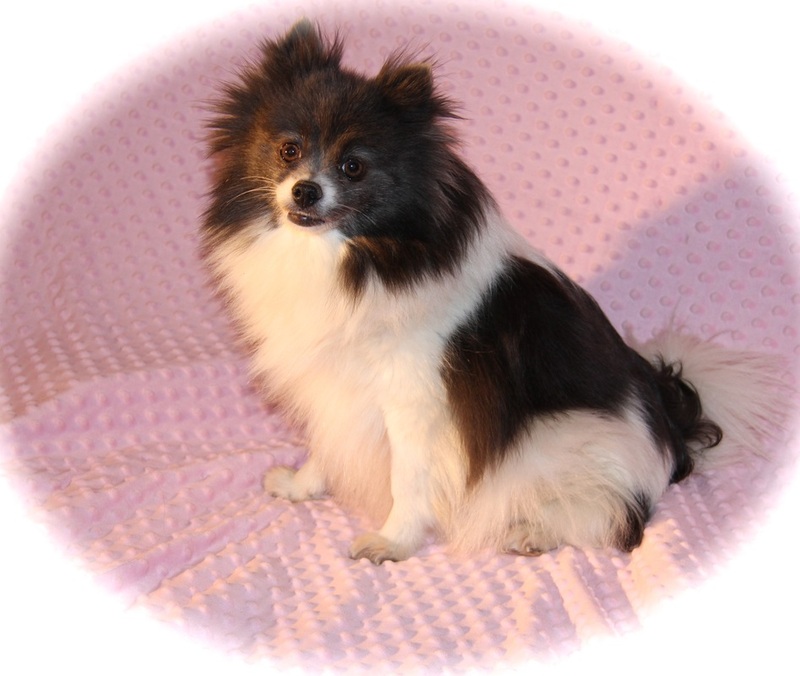 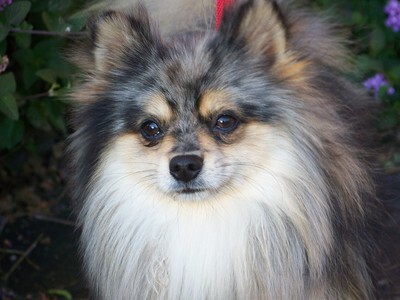 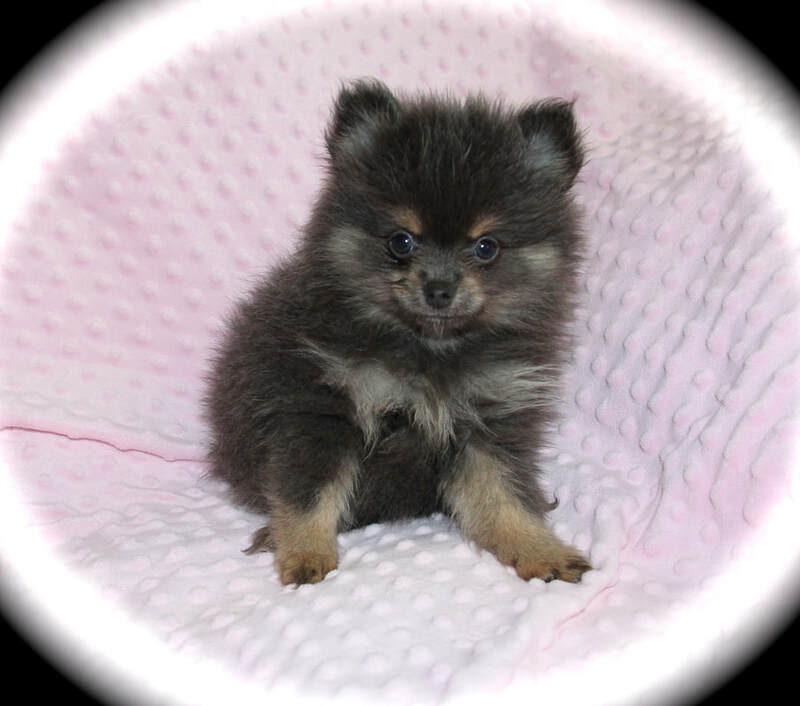 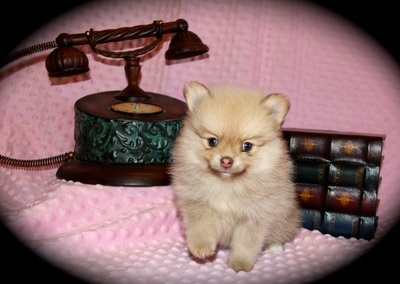 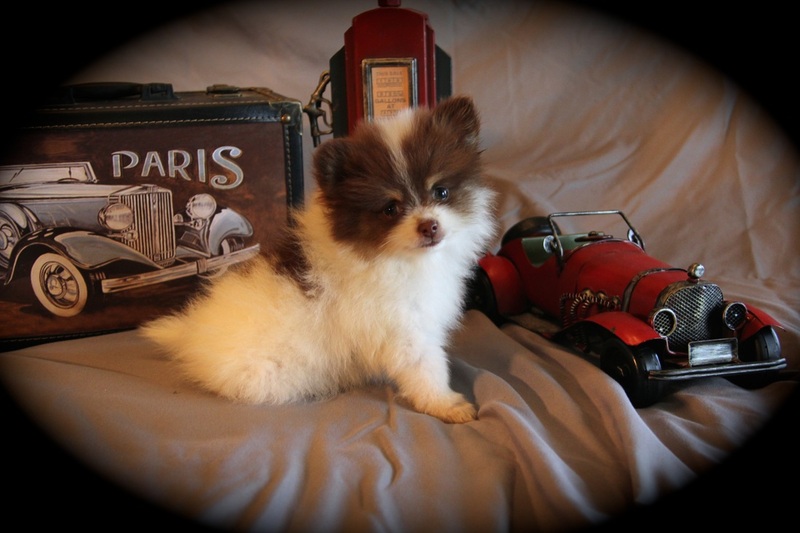 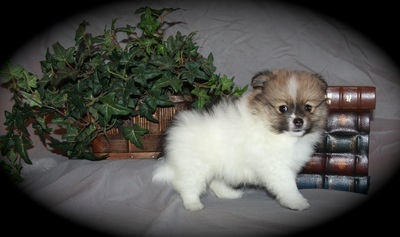 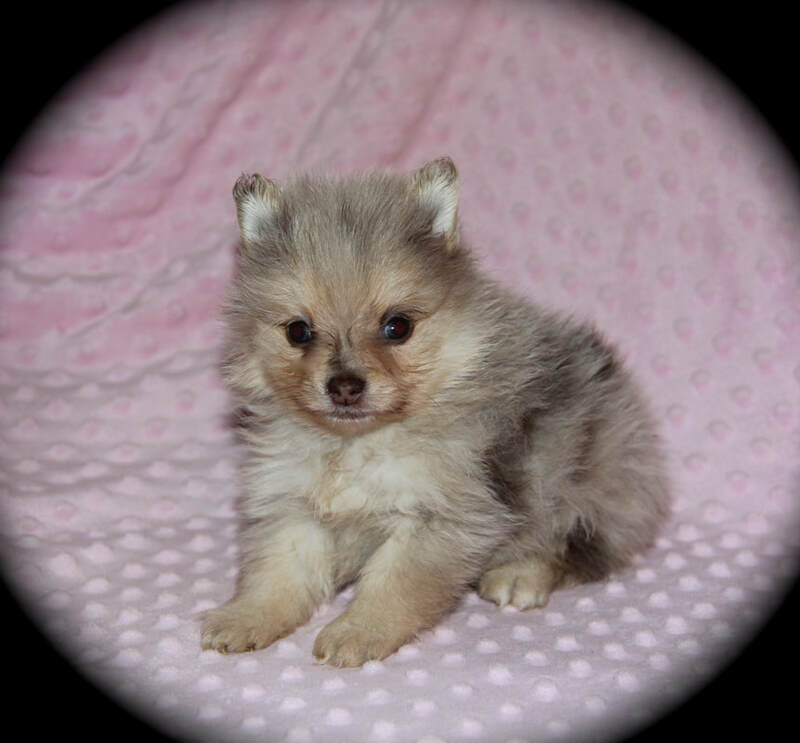 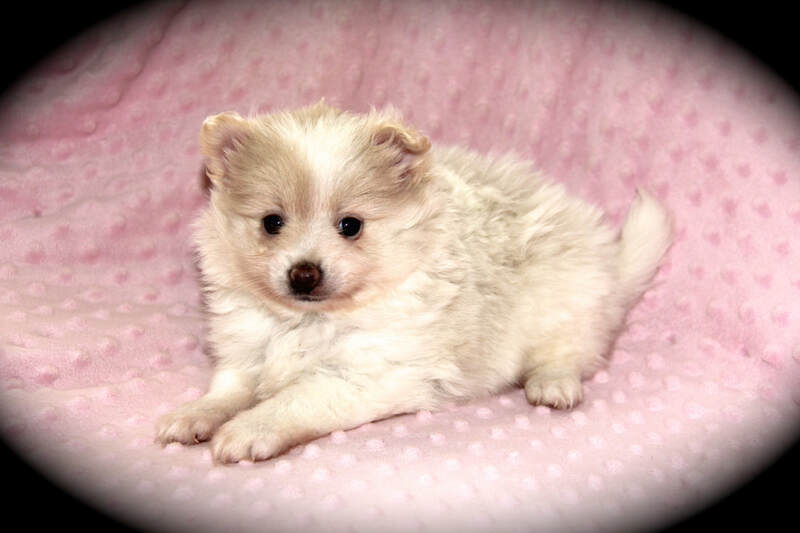 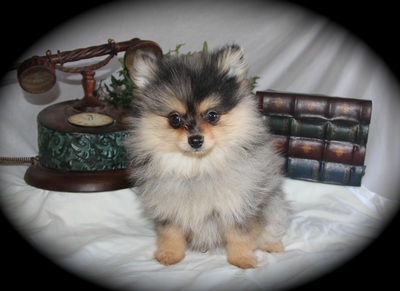 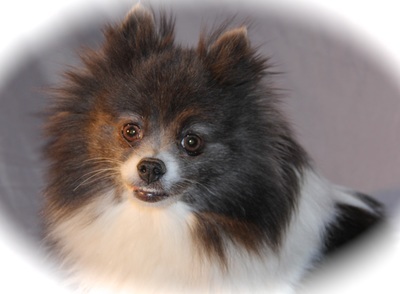 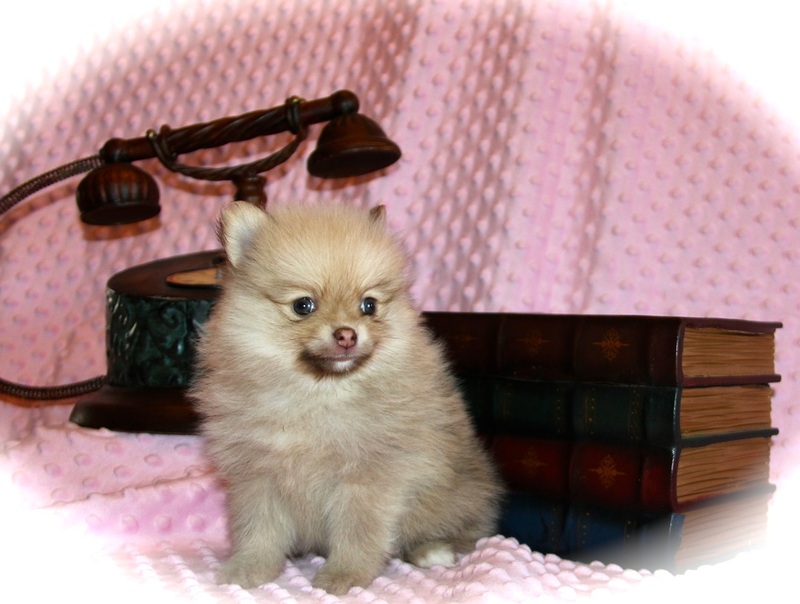 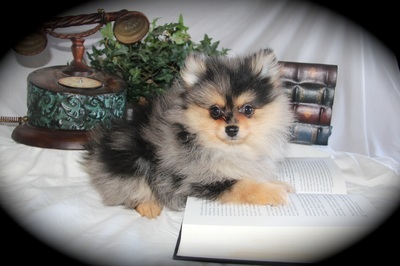 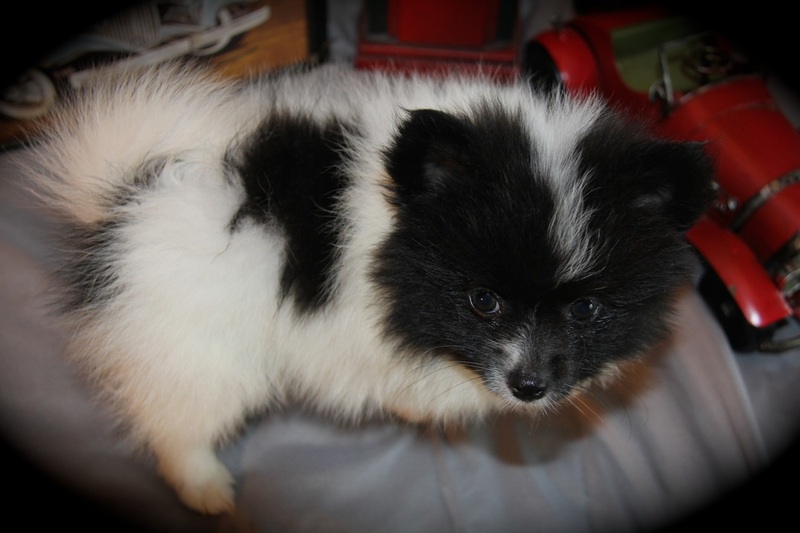 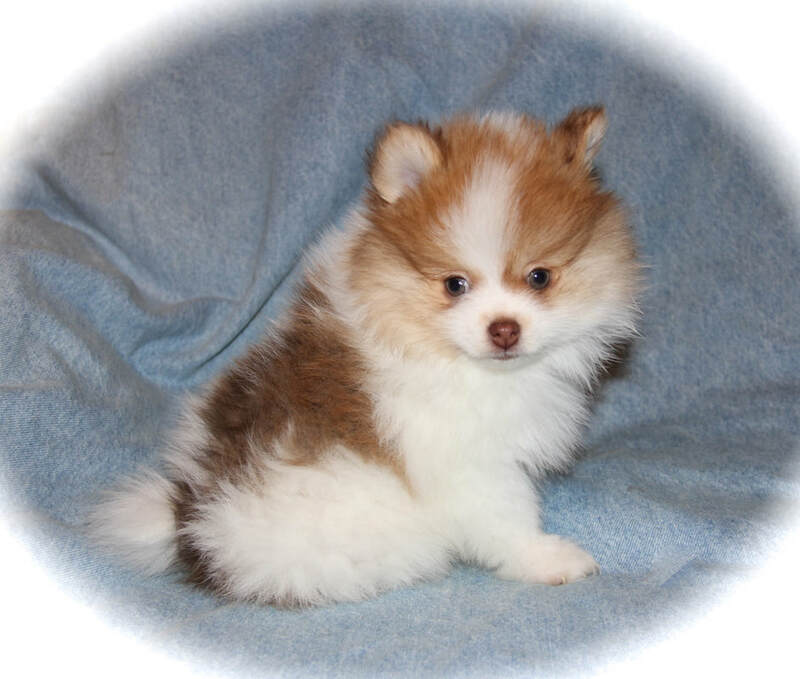 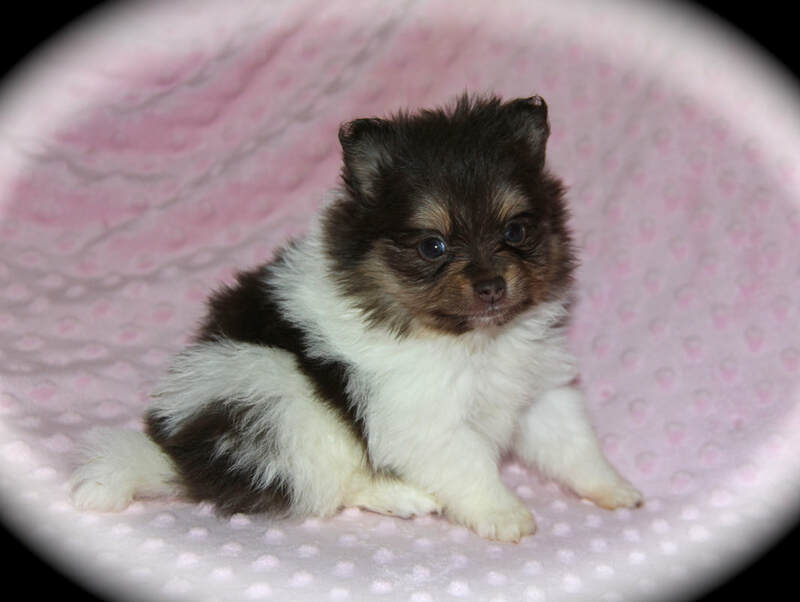 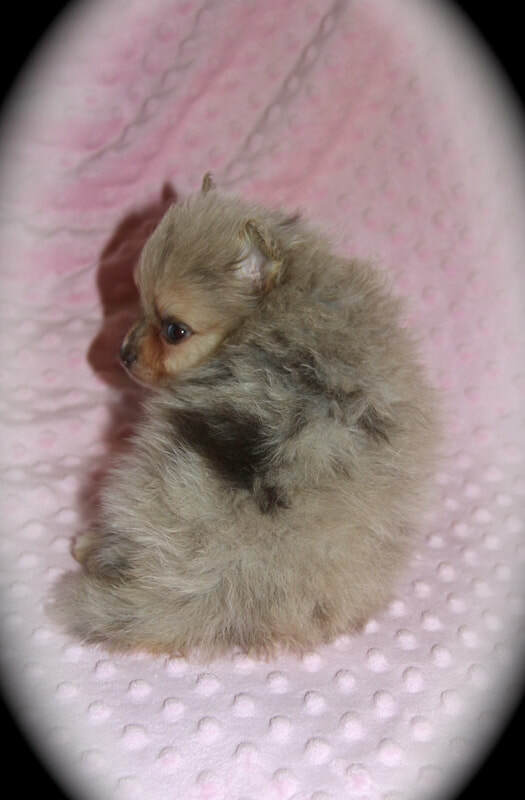 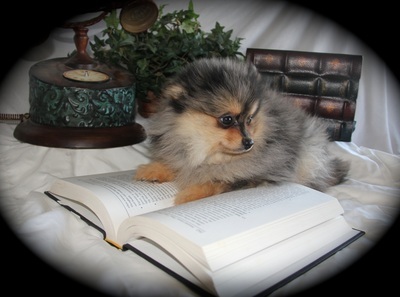 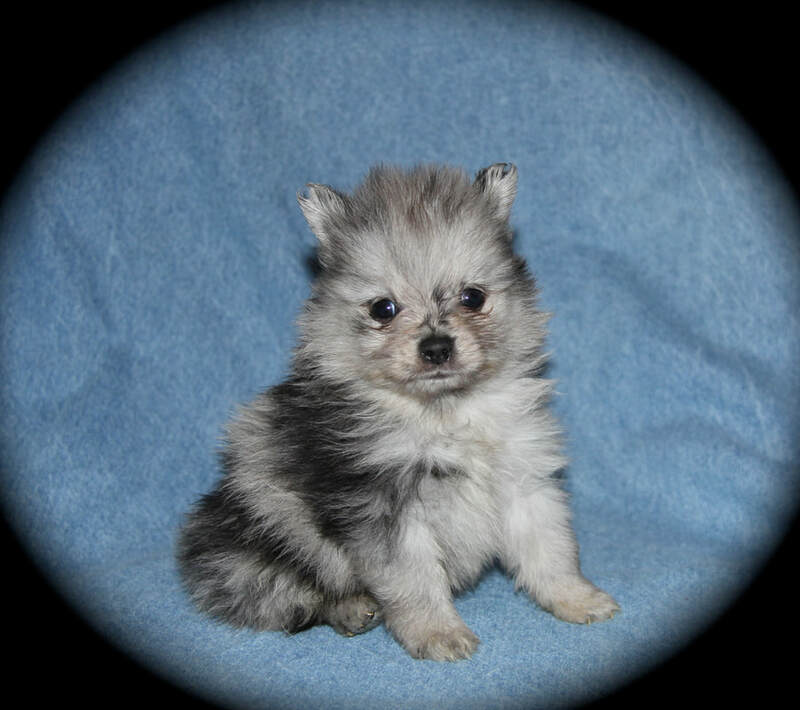 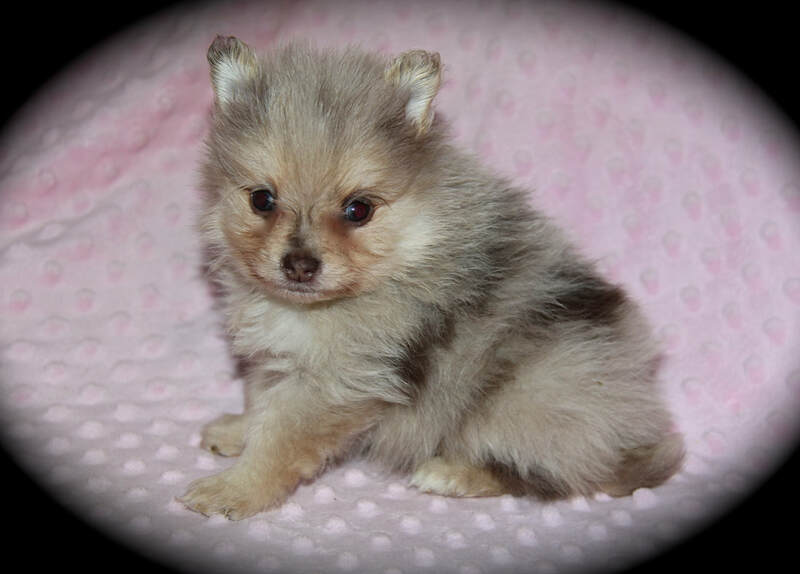 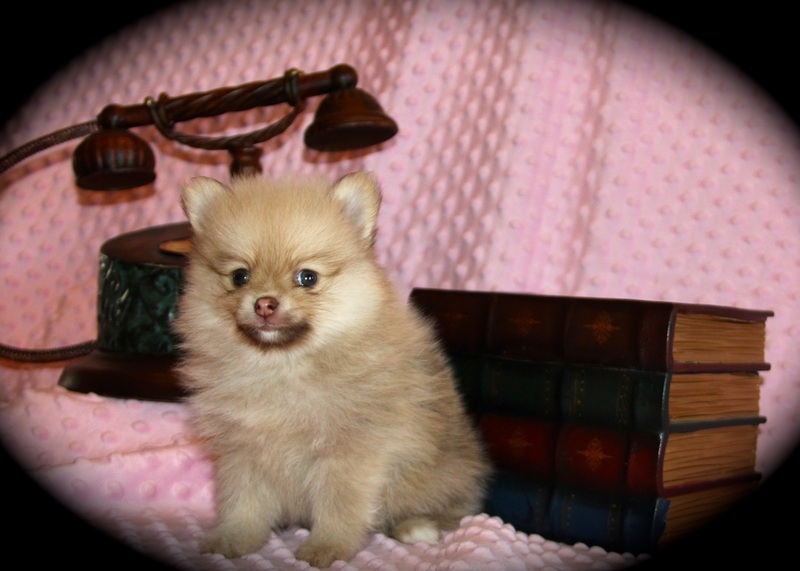 She is a female Blue Merle Pomeranian With Tan markings! 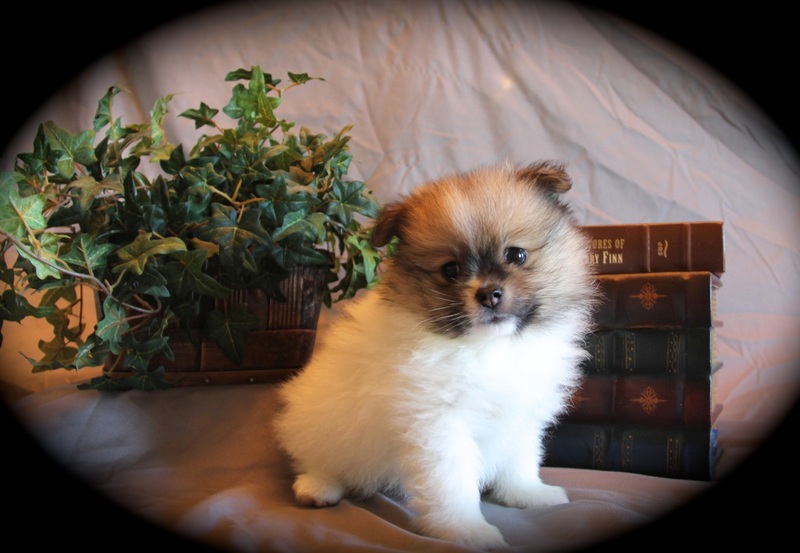 Meet Cash Jr. 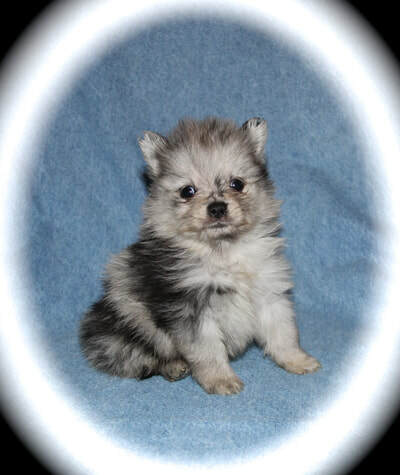 He is a Blue Merle with Tan Points ! DOB: 11-16-2018 NOTE: BLUES ARE GENERALLY PRICED AT $2,300 . CASH MARKED LESS TO DUE TO A CANCELLATION ON PURCHASE WANTED HIM TO GET A HOME WHILE STILL YOUNG! 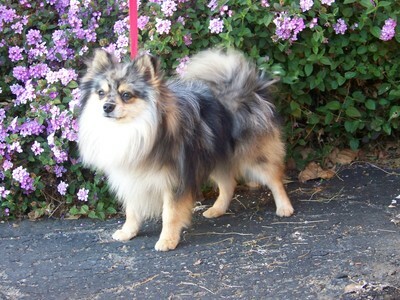 Se is a Rare Blue Merle with tan markings. 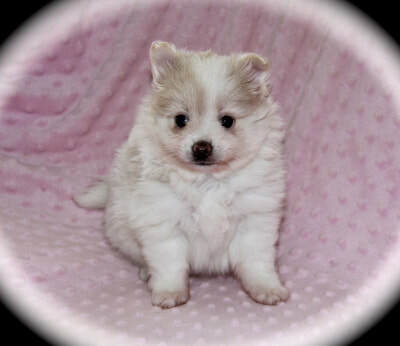 Meet Mary! 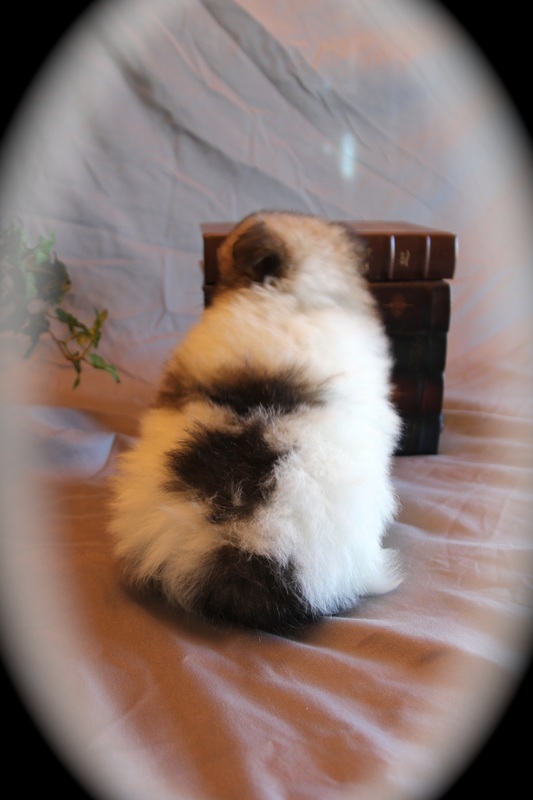 She is a Extremely Rare Chocolate Merle! 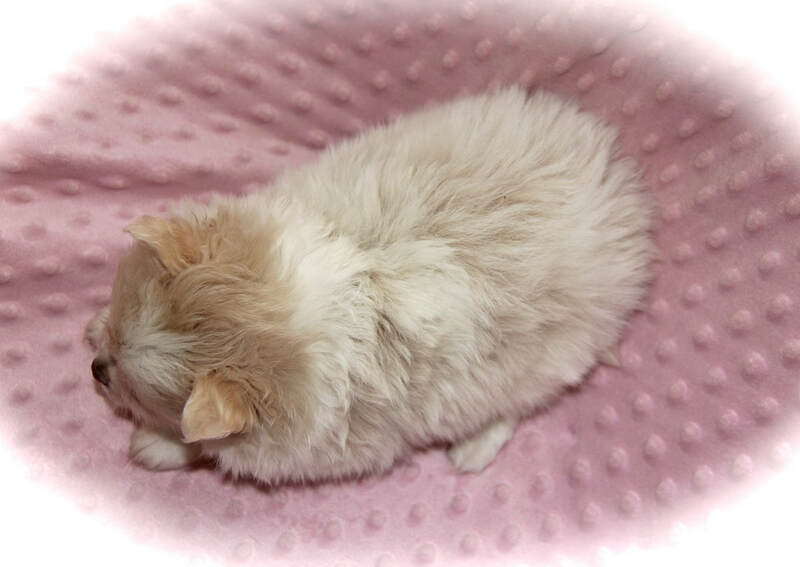 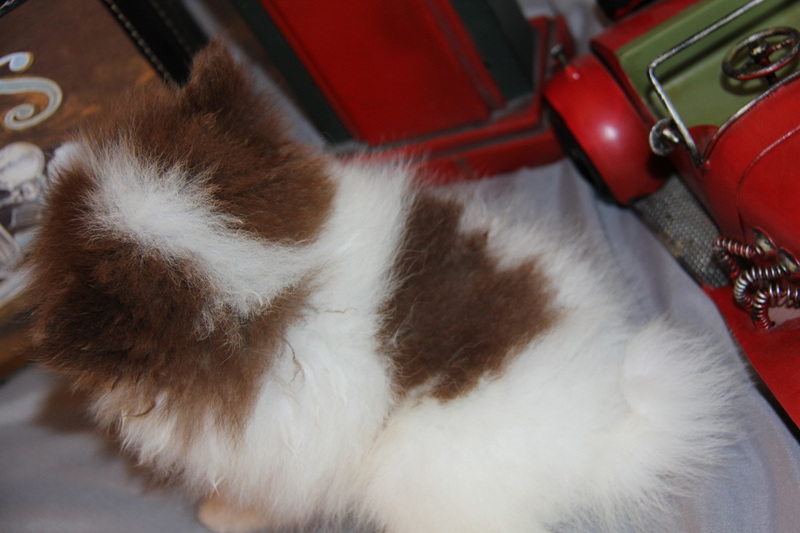 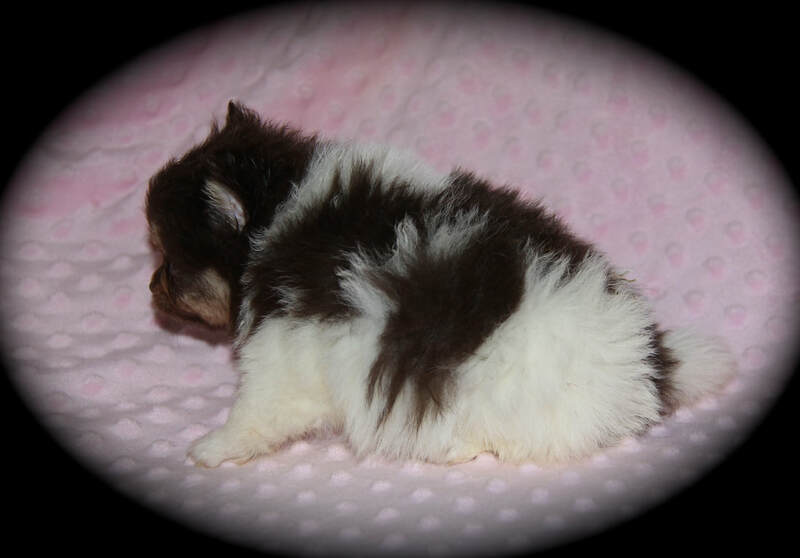 She is a Extremely Rare Chocolate & Cream Merle with tan markings ! 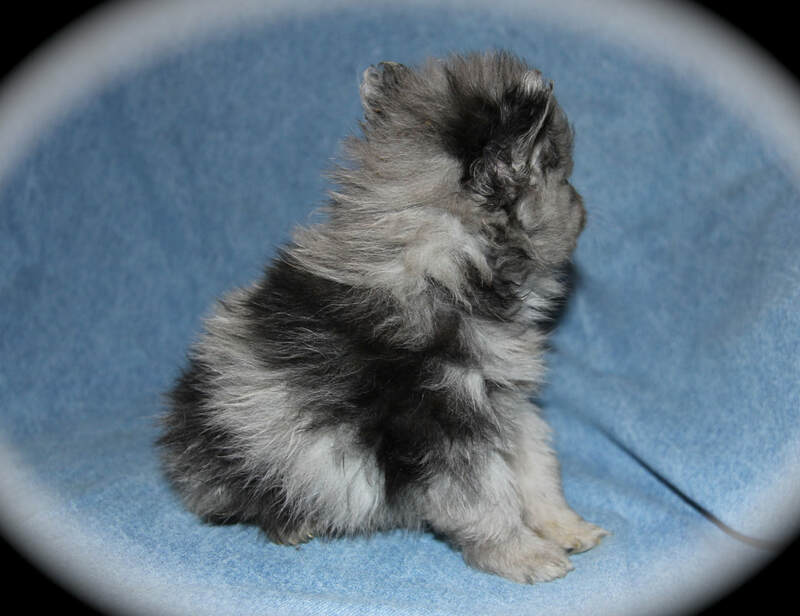 He is a Rare Blue Merle! 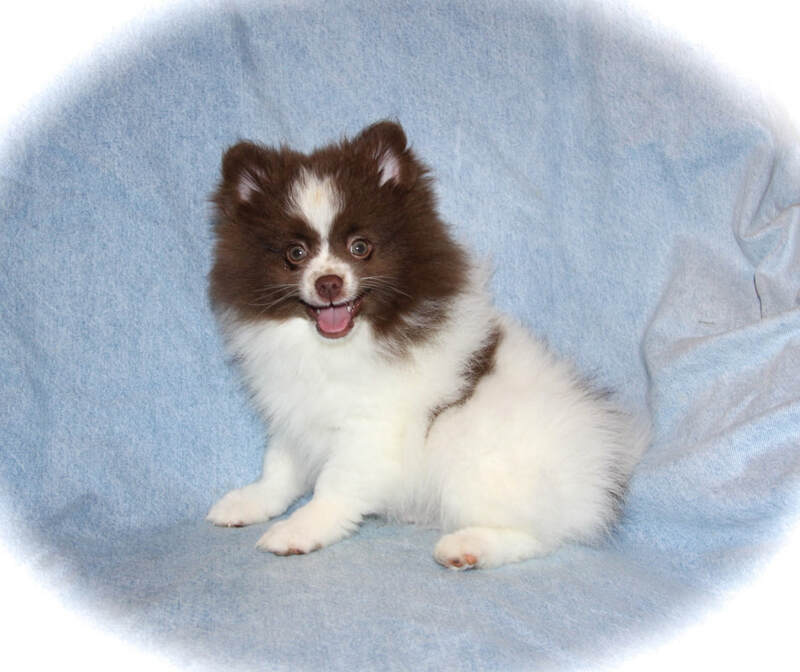 Meet Giovanni! H​e is a white and Blue boy ! 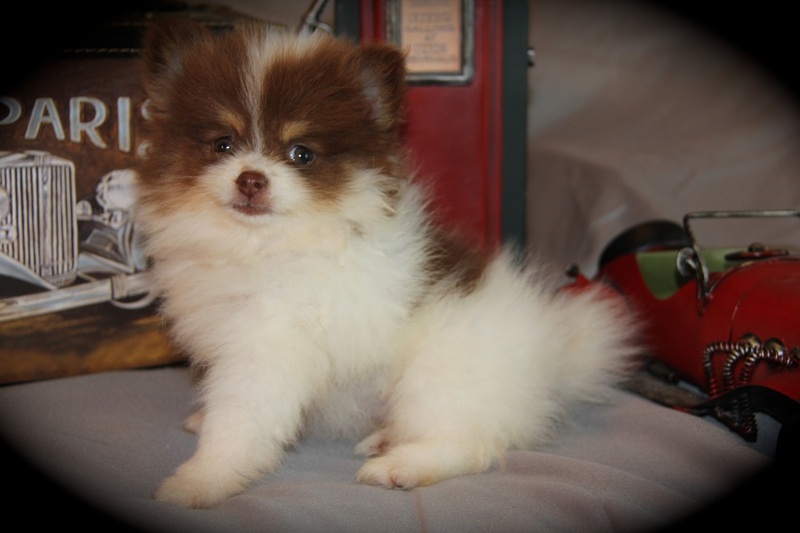 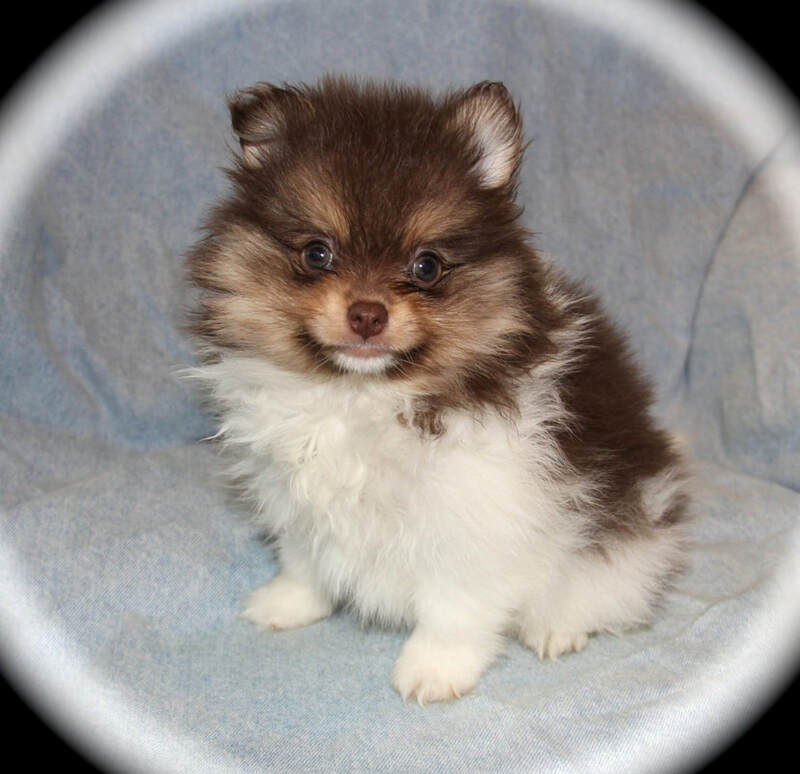 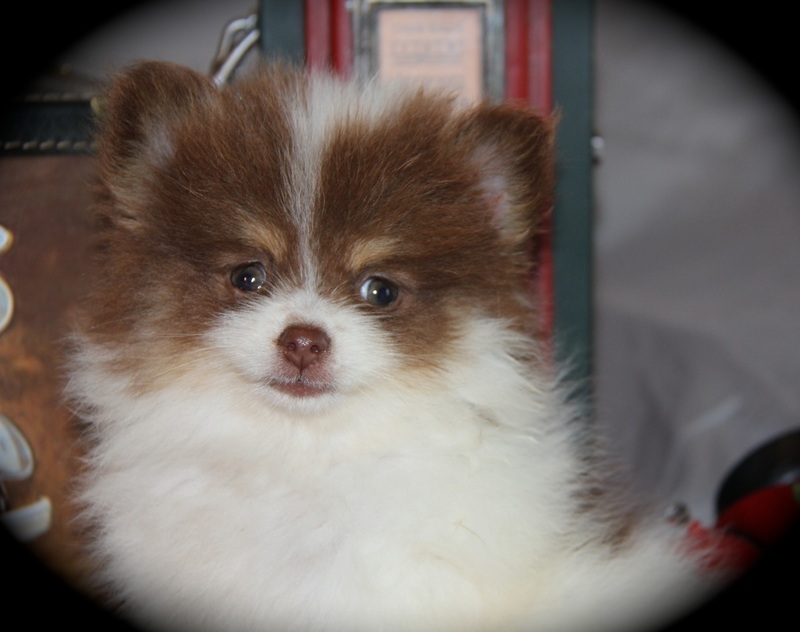 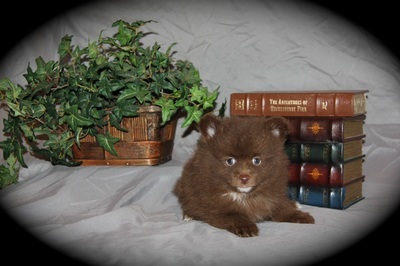 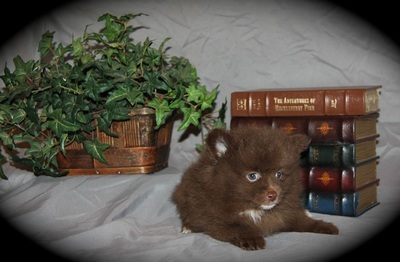 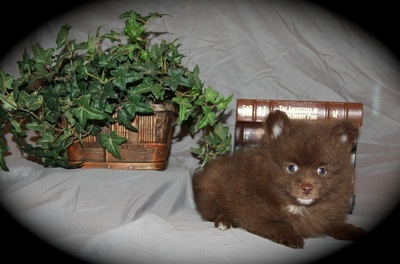 Meet Hershey he i s Rare Chocolate Male Pom ! with GREEN EYES ! He is as sweet as they come!! 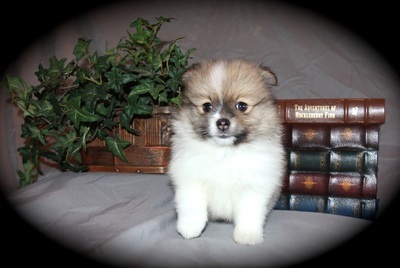 Meet Jake! 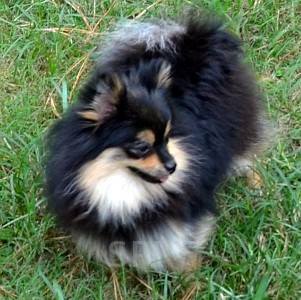 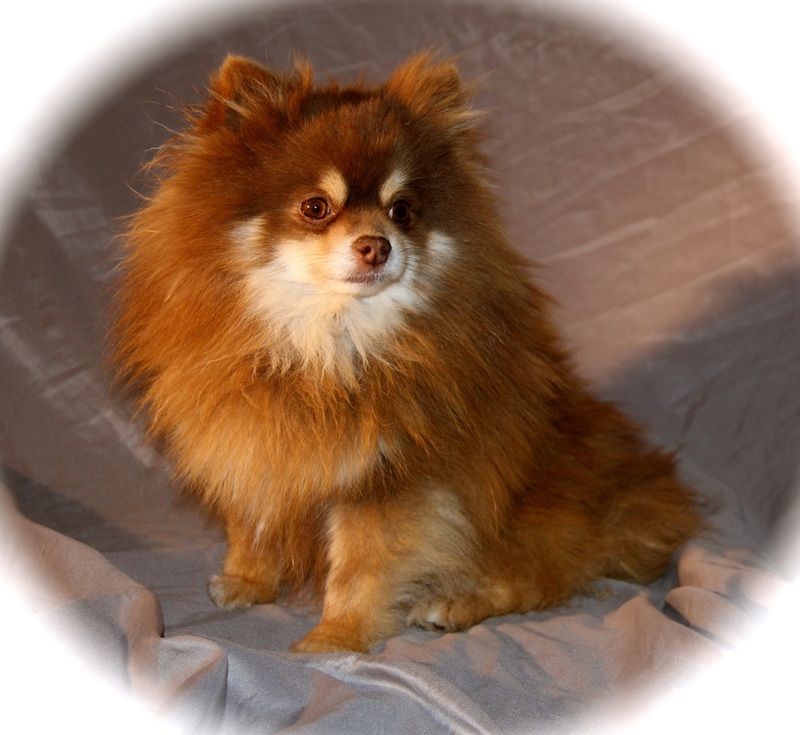 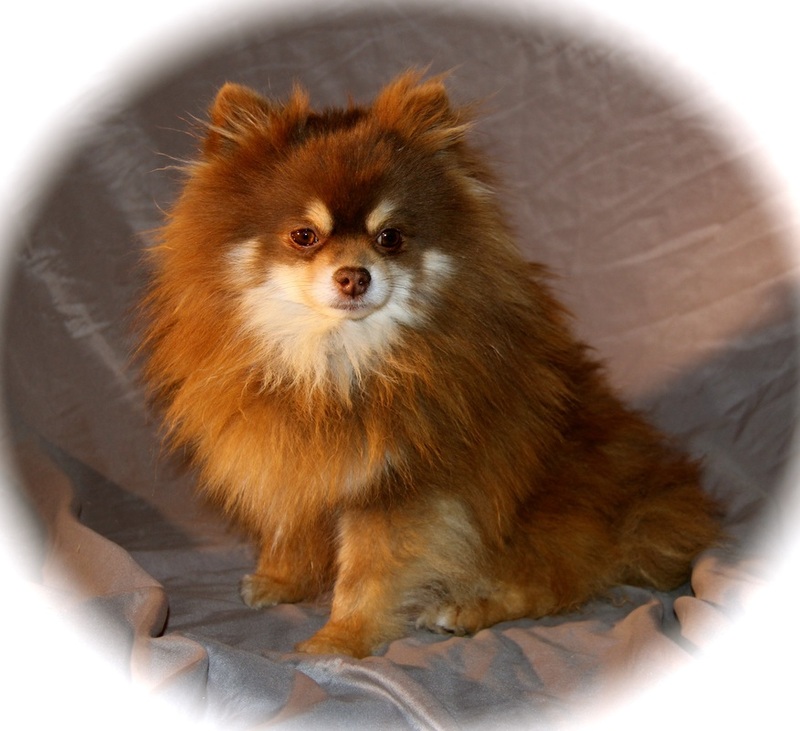 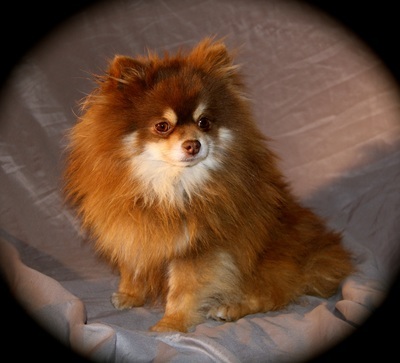 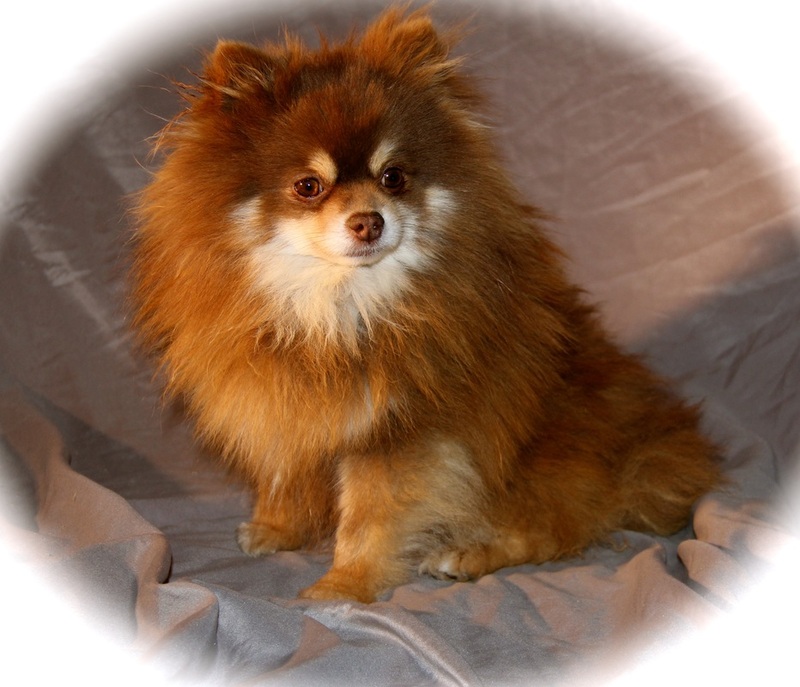 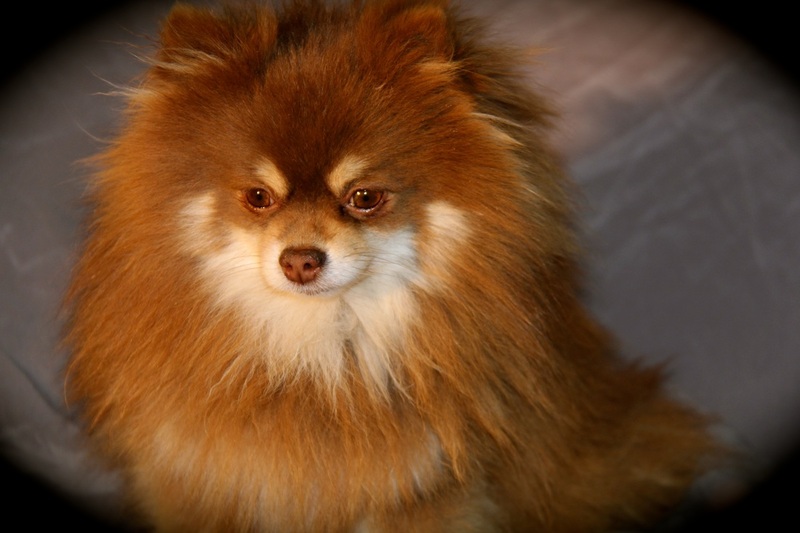 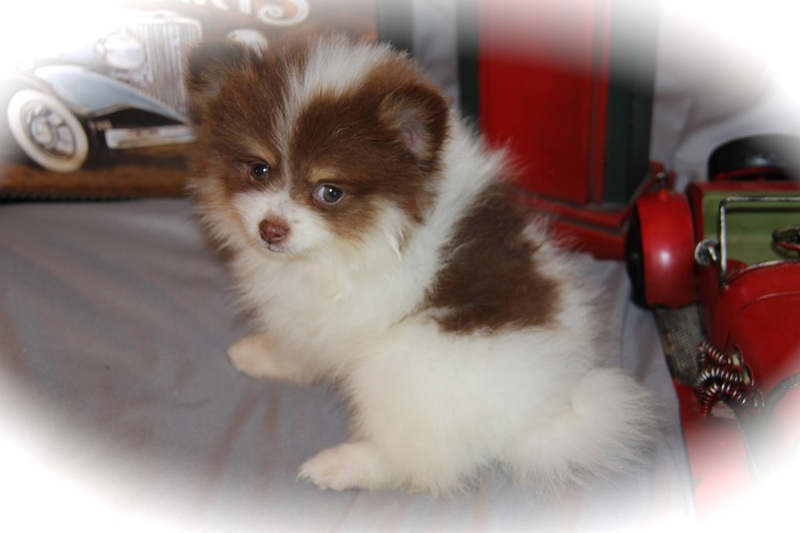 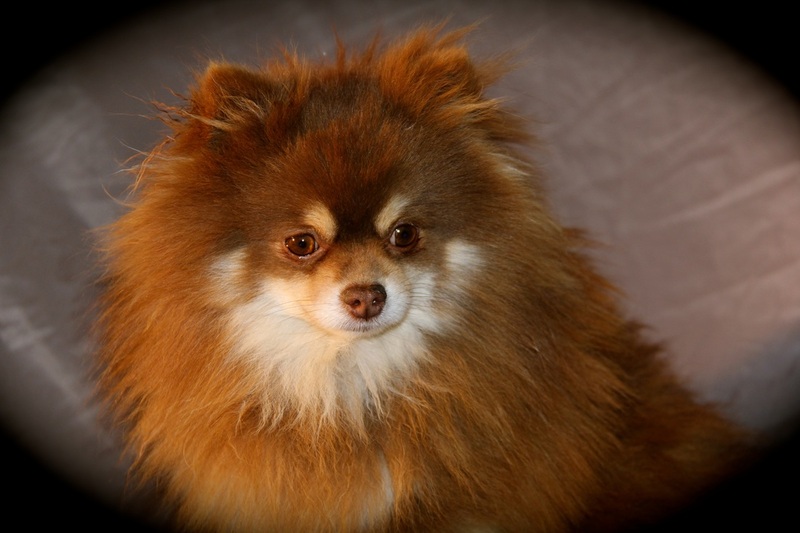 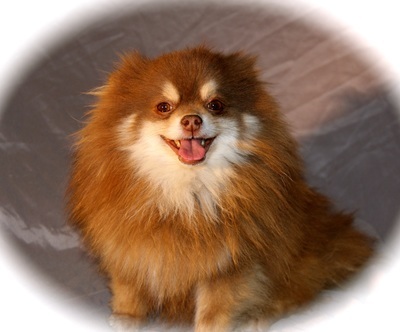 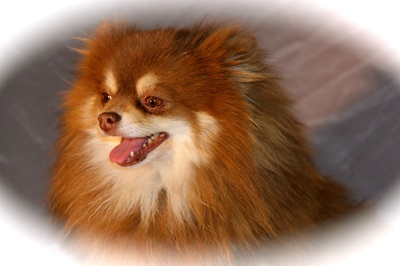 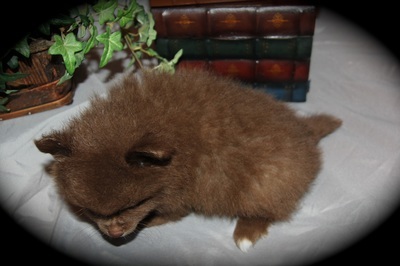 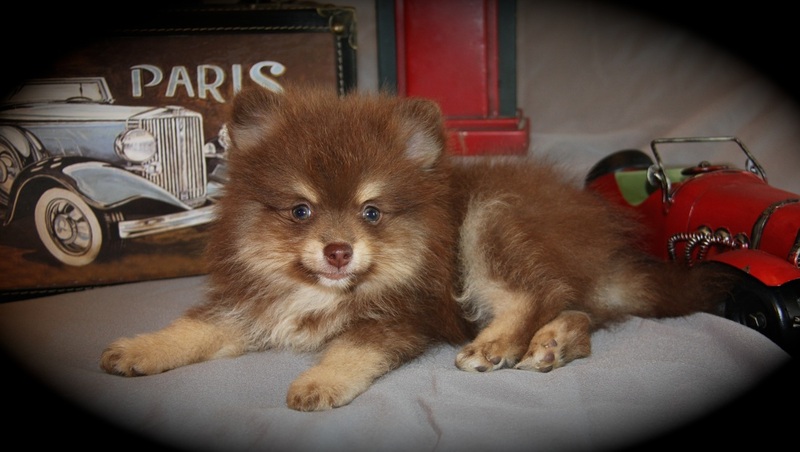 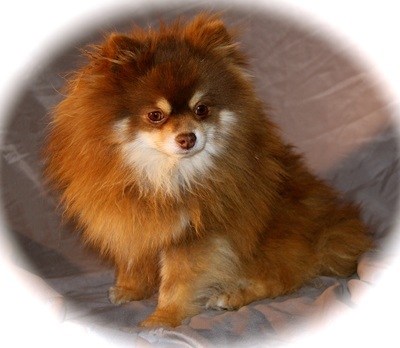 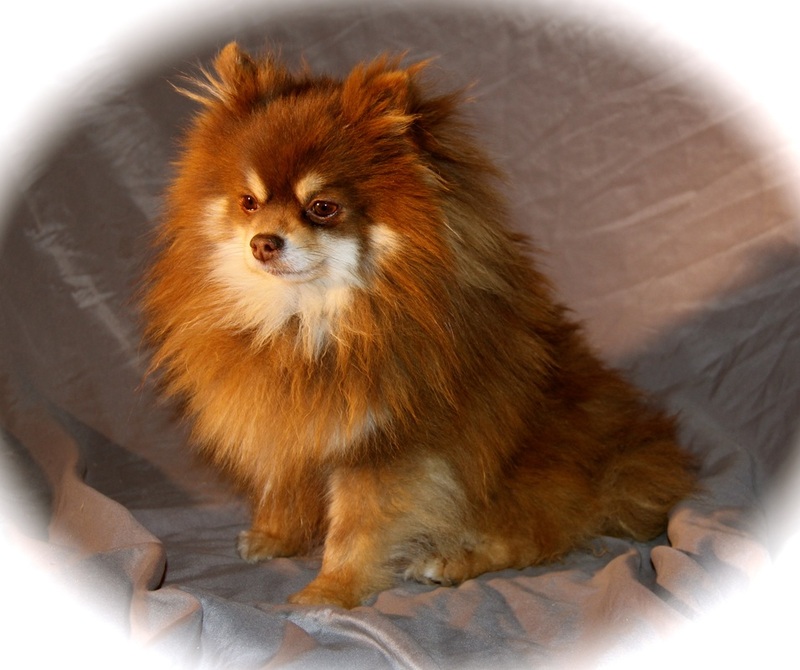 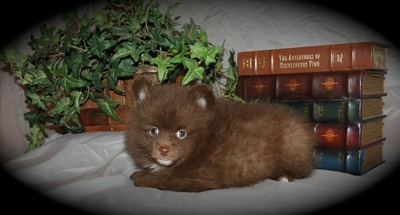 He is a Rare Chocolate & tan party Pomeranian. Meet Megan! 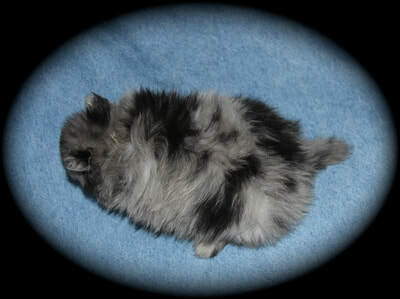 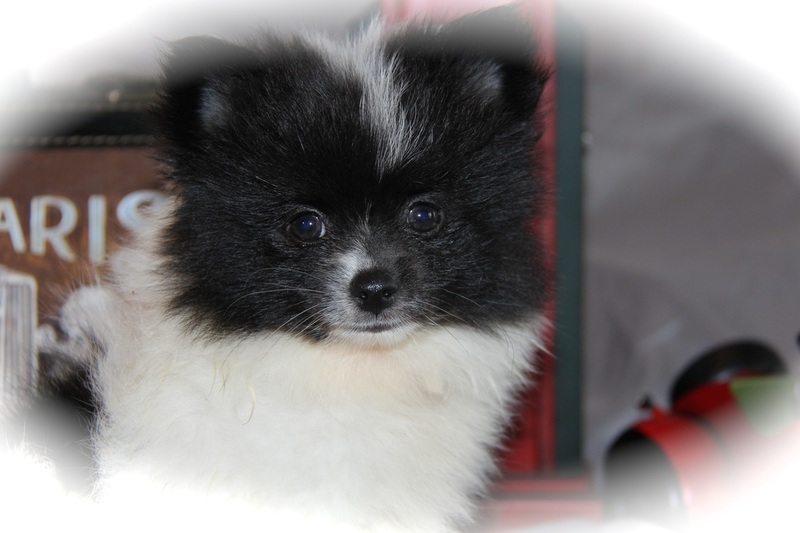 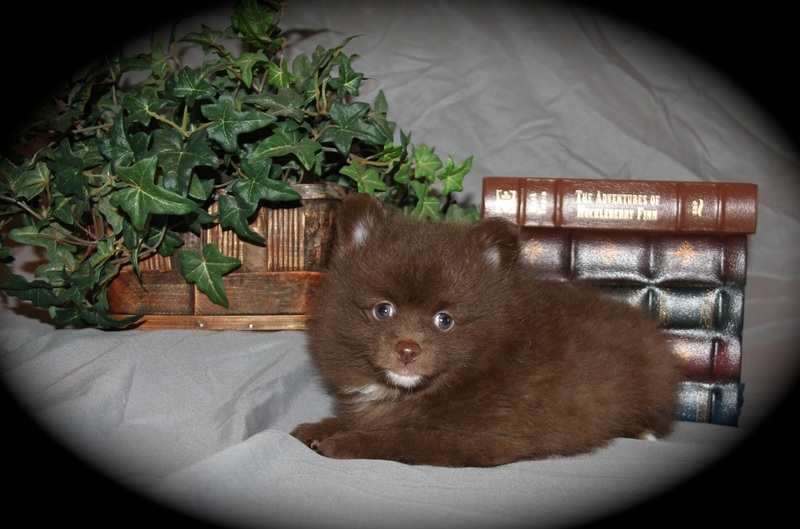 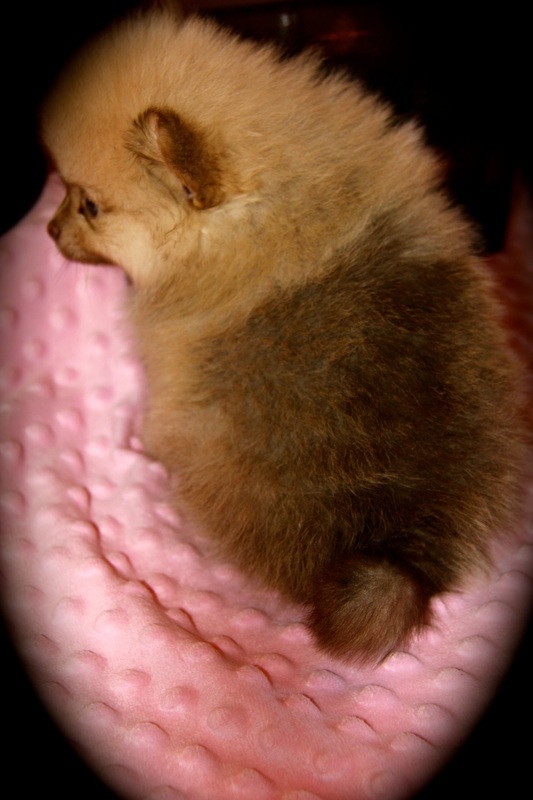 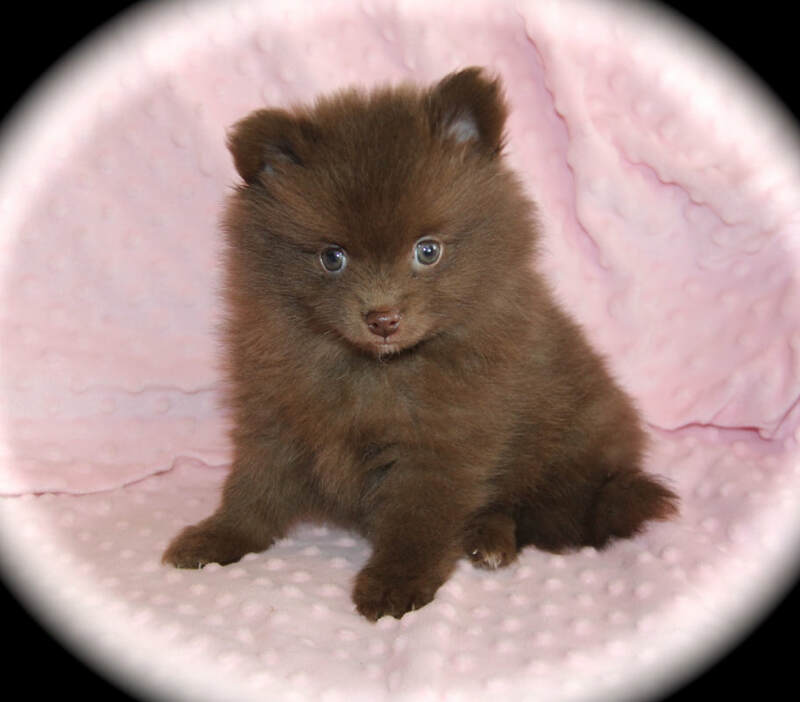 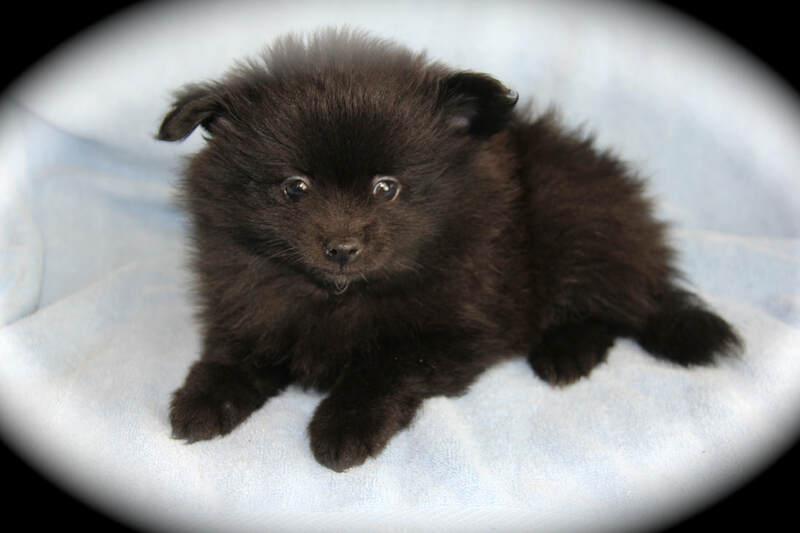 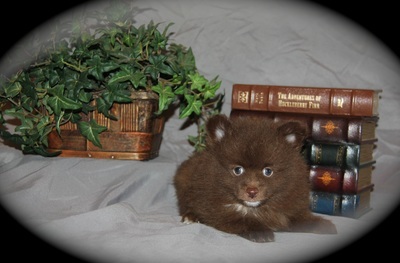 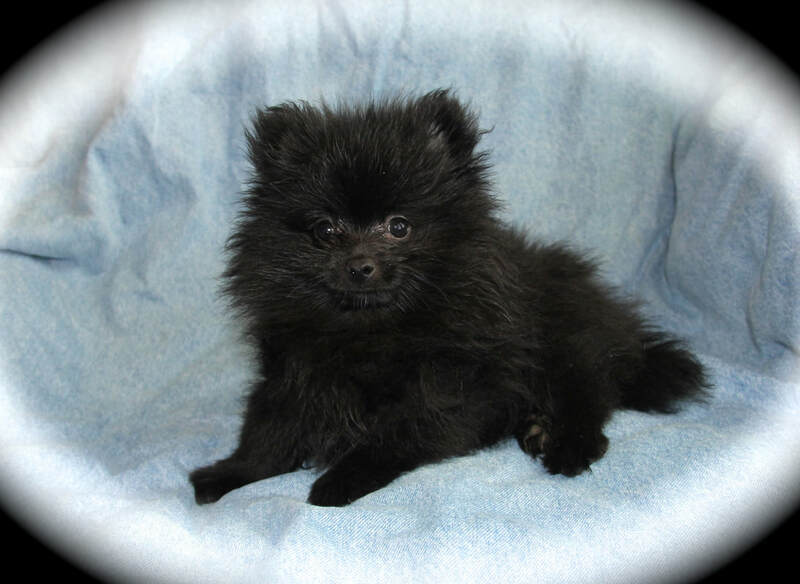 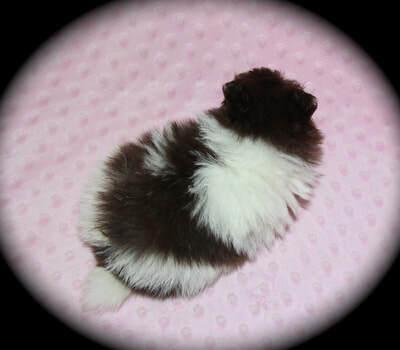 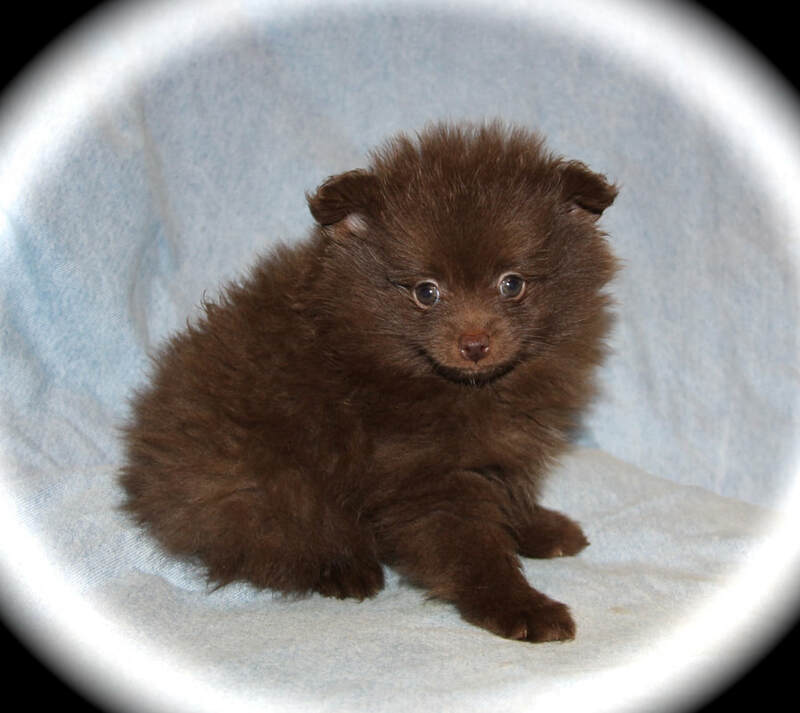 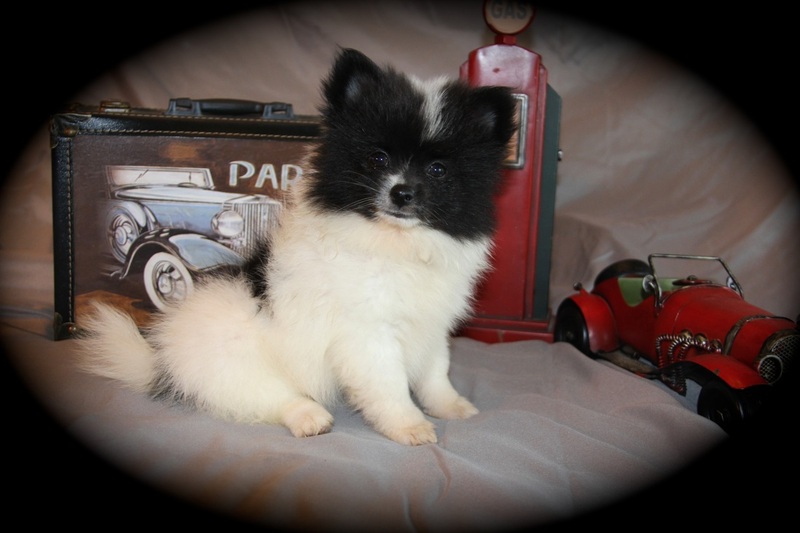 She is a Chocolate Cream Pom female. 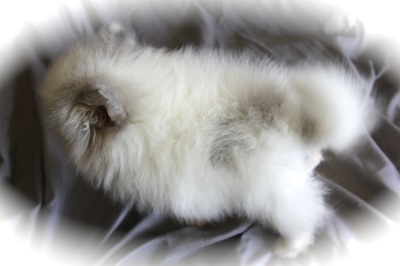 Dam: Maui Blue parti PREGNANT IN THIS PHOTO......so a little chubby! 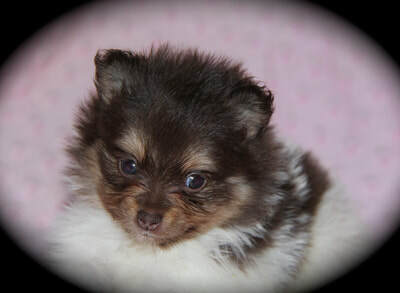 Sire to puppies: Kane Chocolate tan.